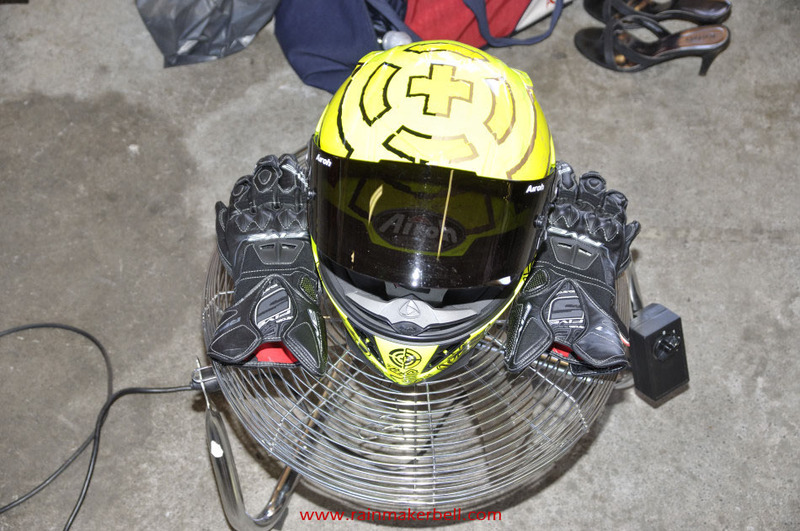 For those who sit around and deal with the world through a computer screen (or mobile device), it is sometimes difficult to truly experience stuff. 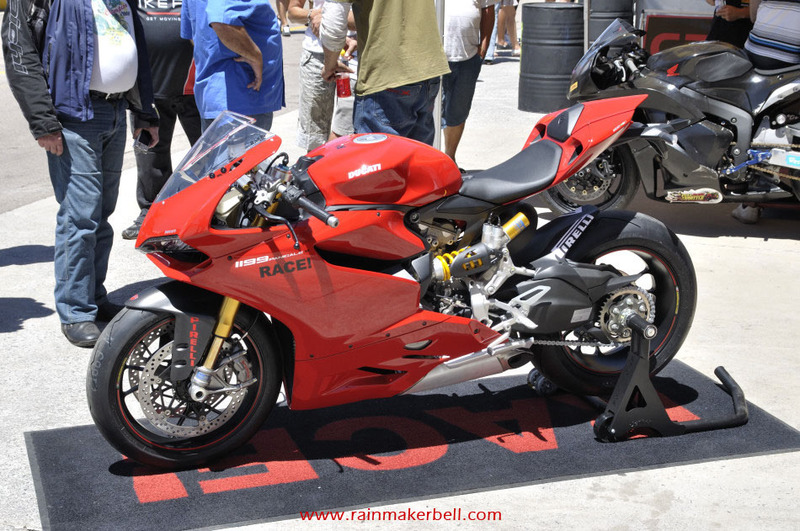 Don't despair, the man from Kodak has invented a thingamajig to make the experience more lifelike—how prudent. 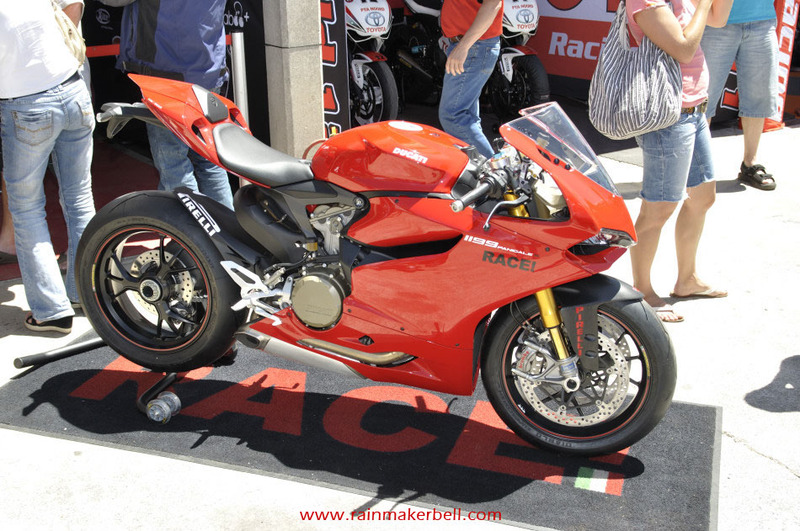 Unfortunately the real thing can't be substituted. 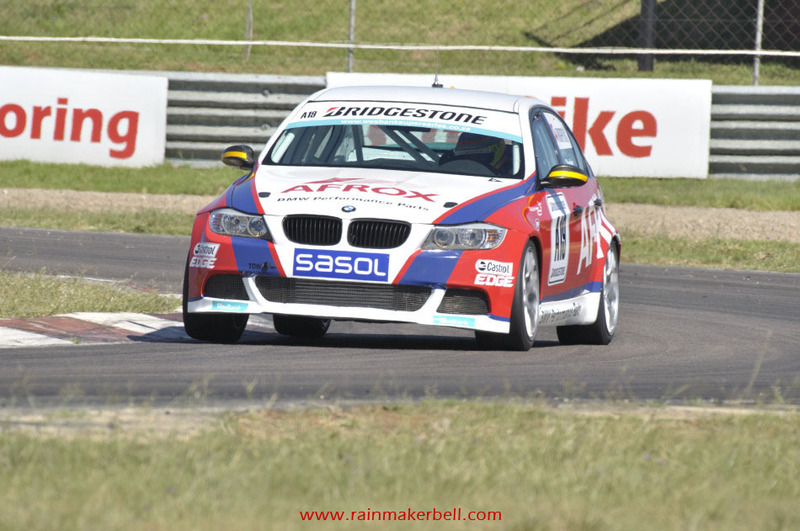 To truly experience motorsport you have to be there. 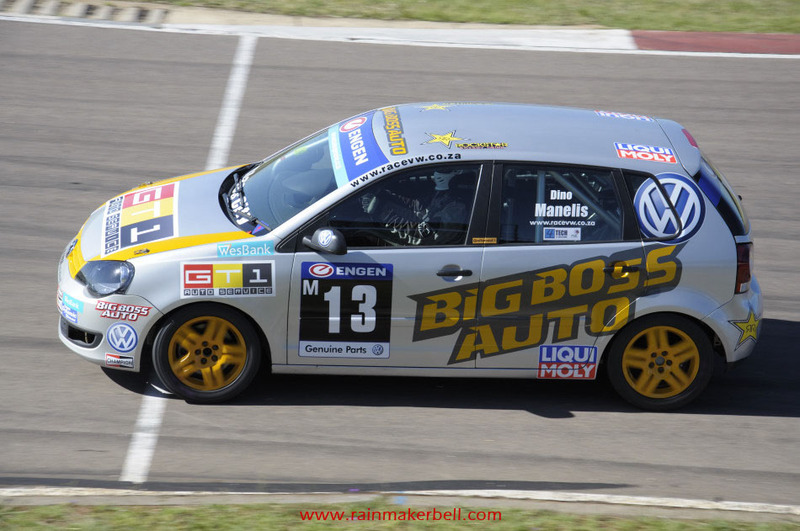 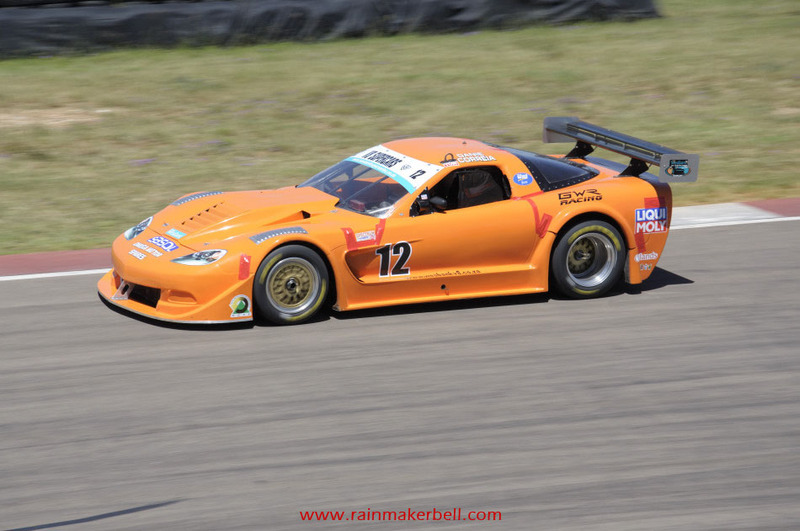 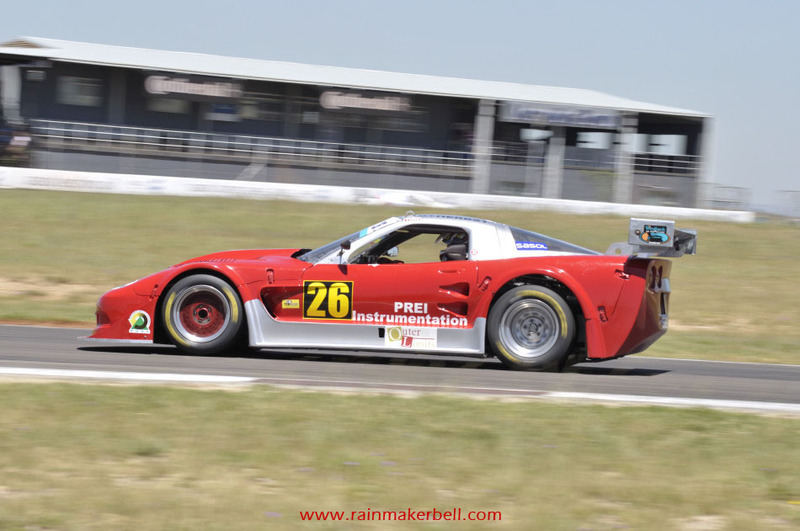 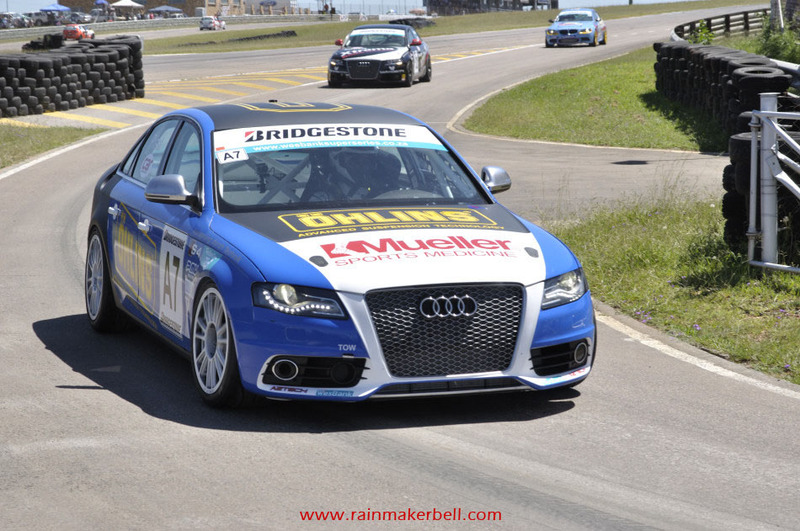 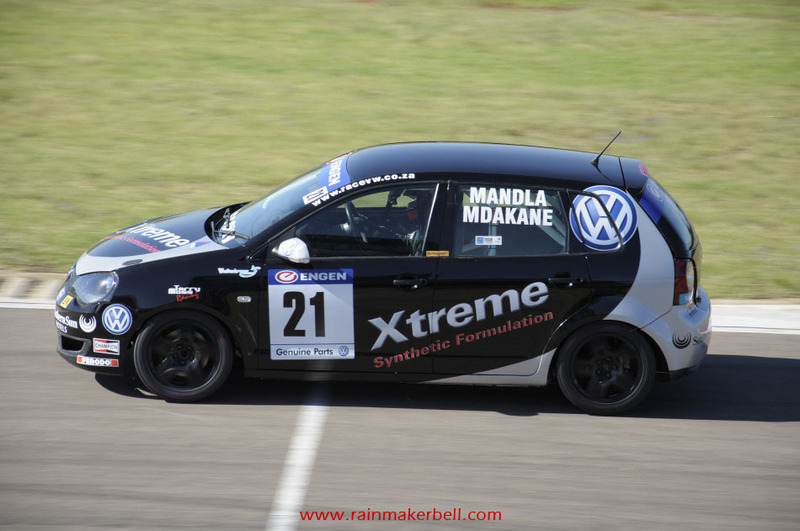 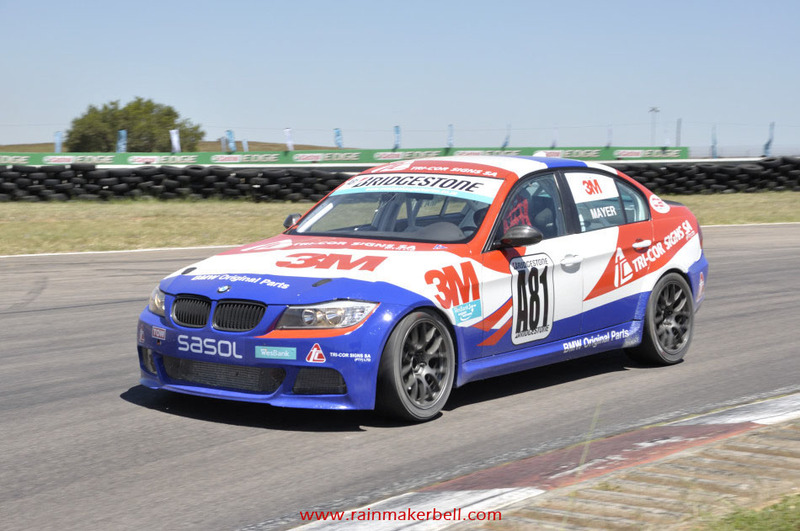 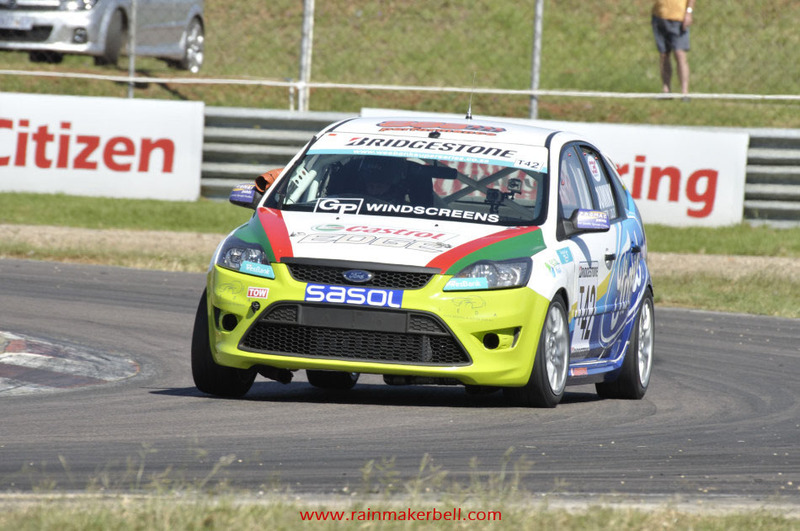 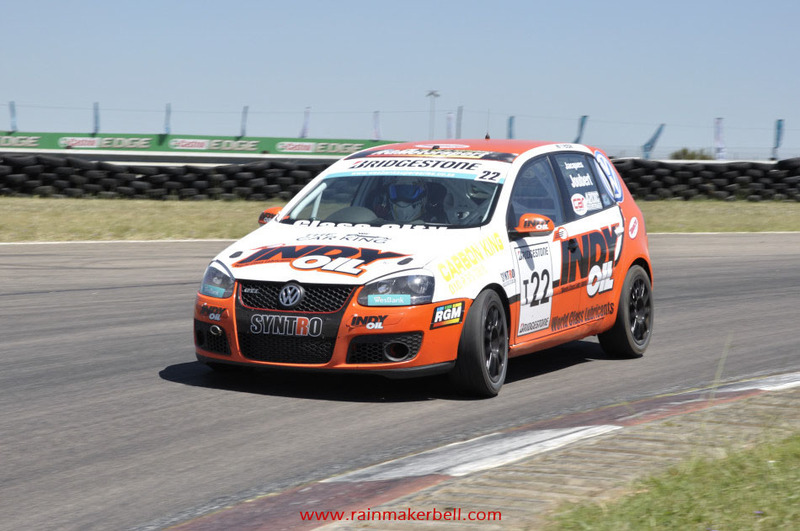 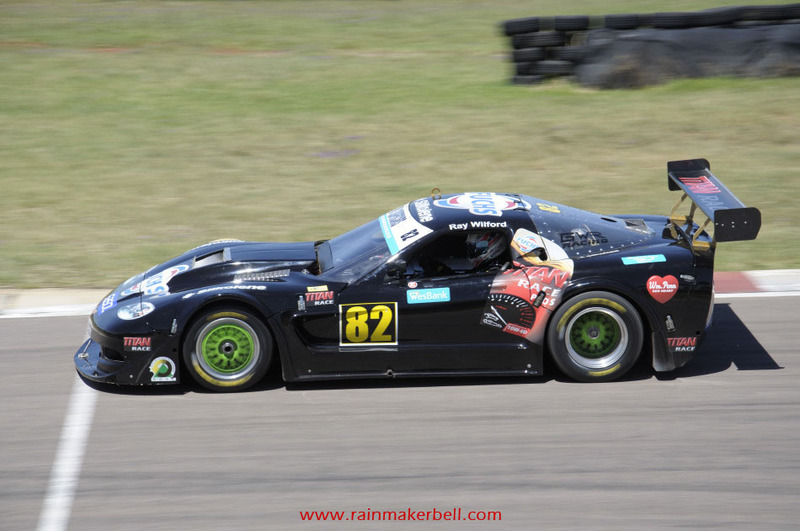 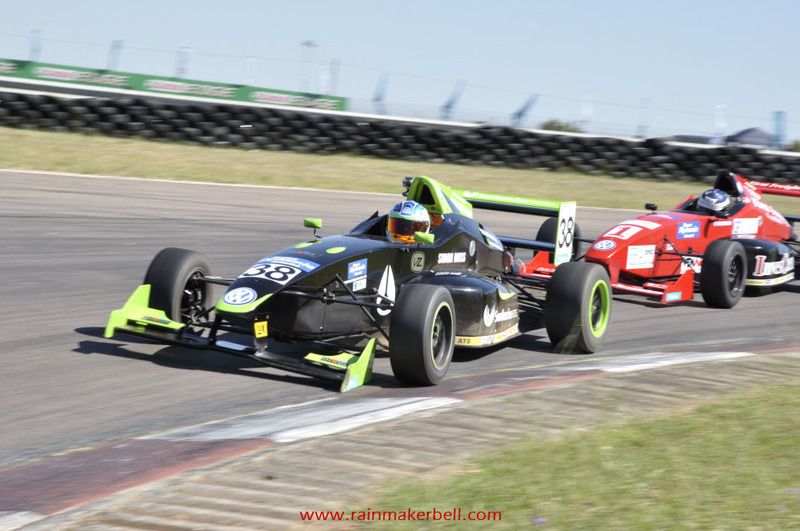 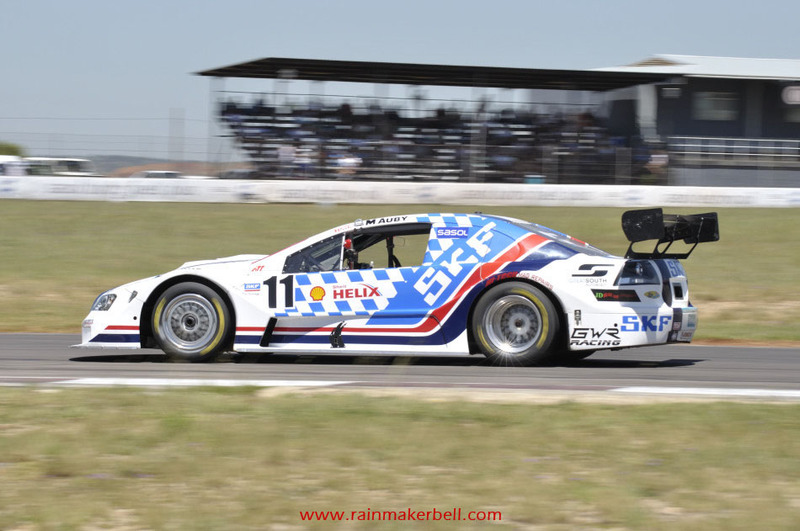 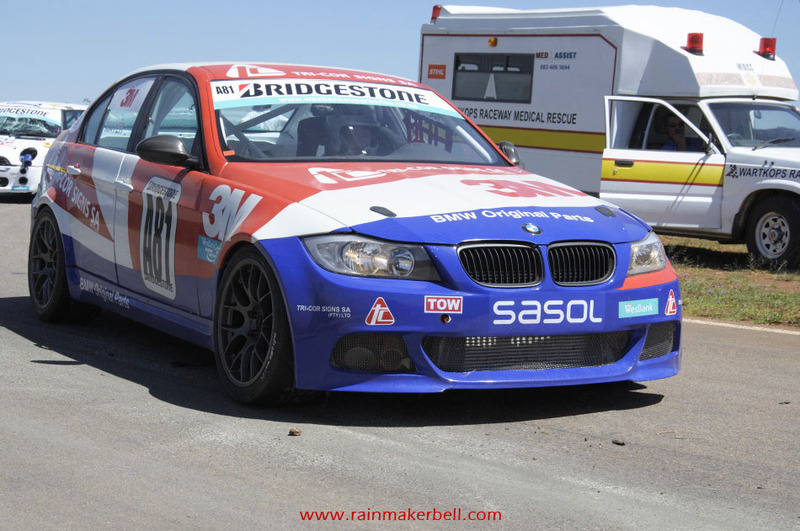 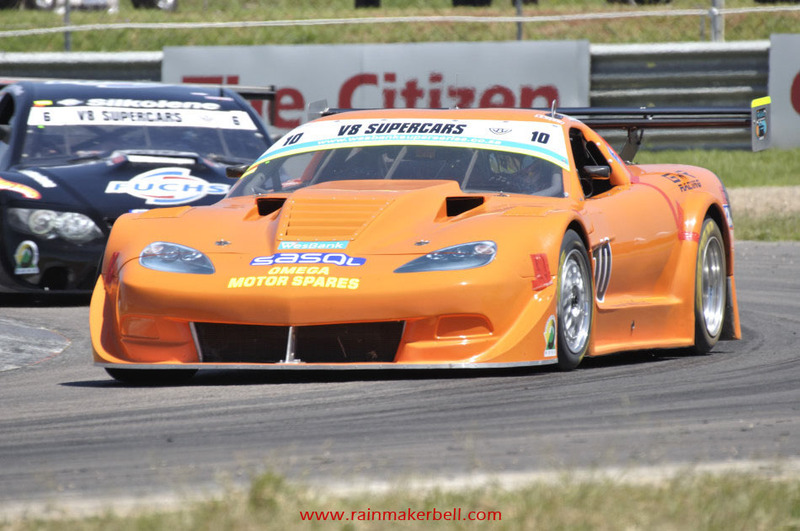 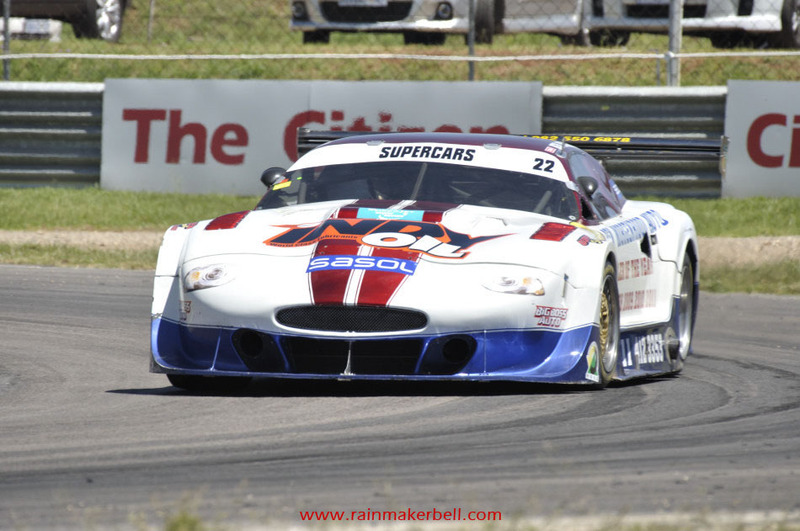 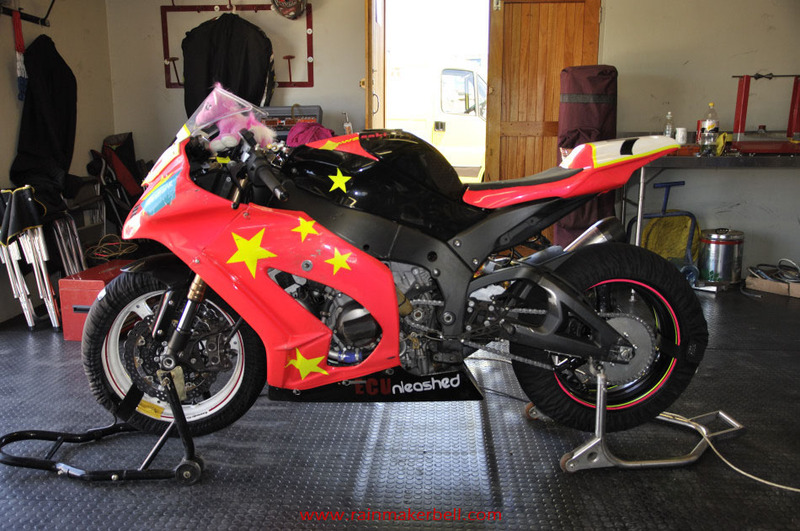 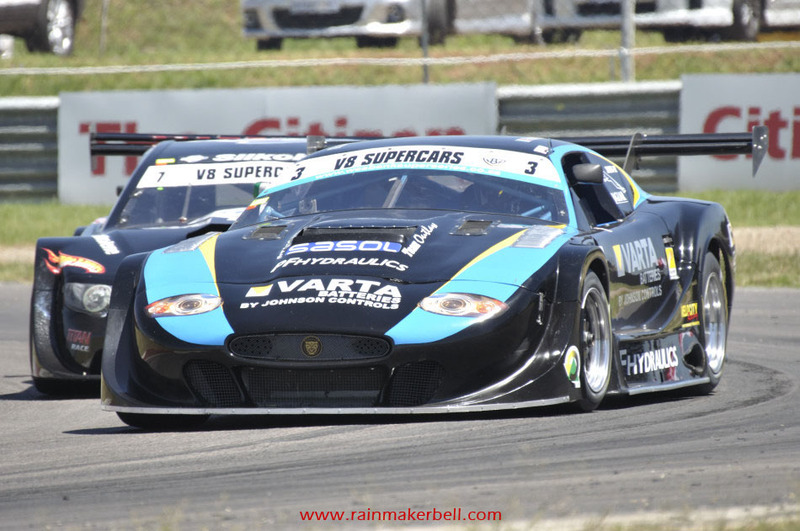 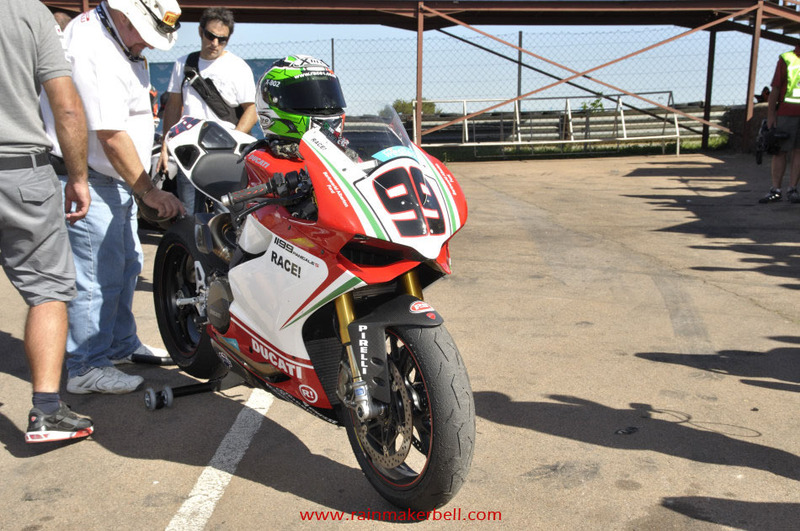 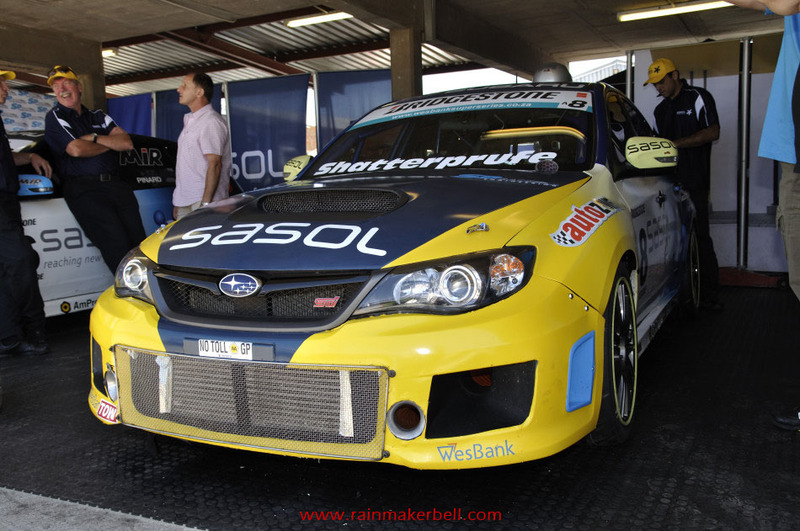 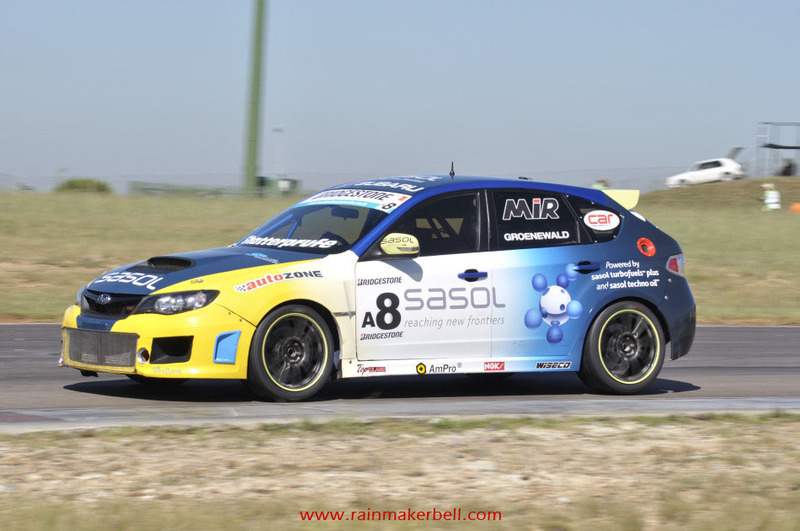 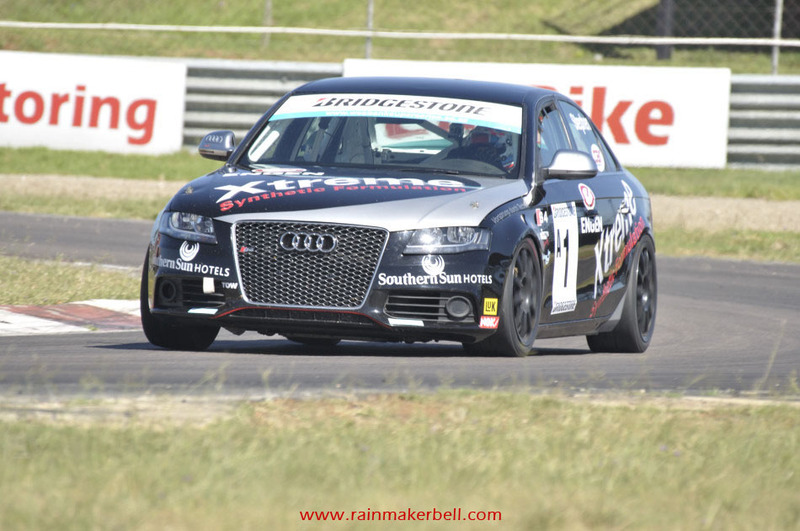 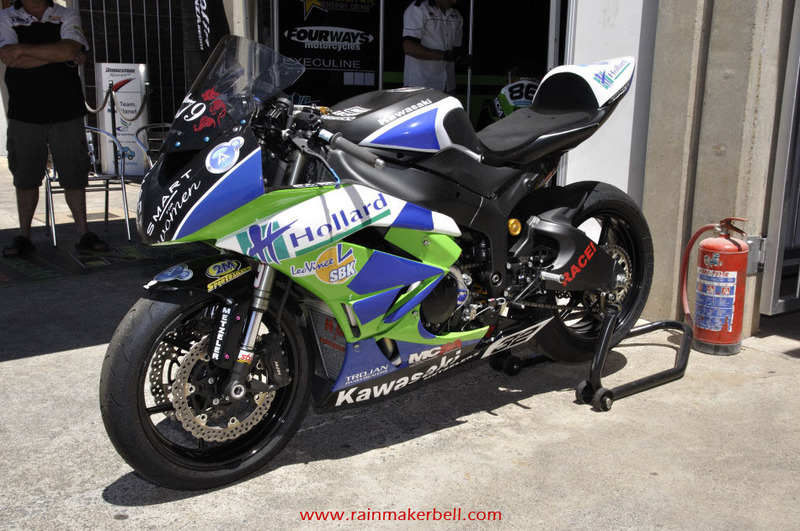 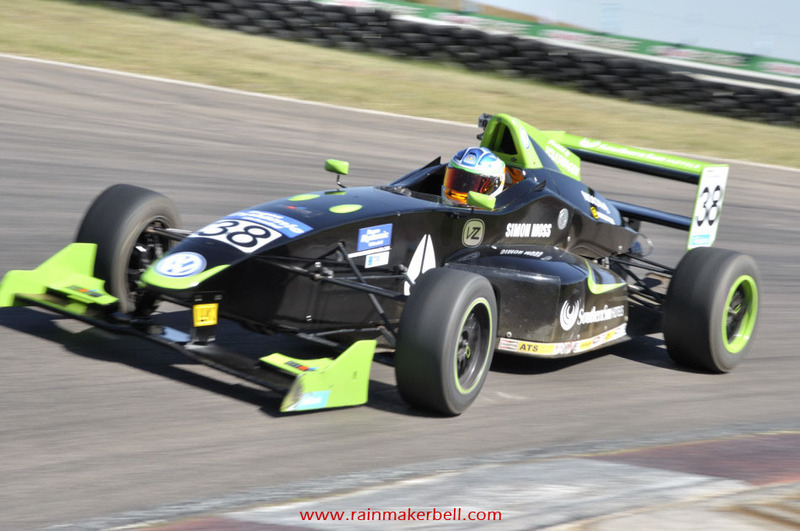 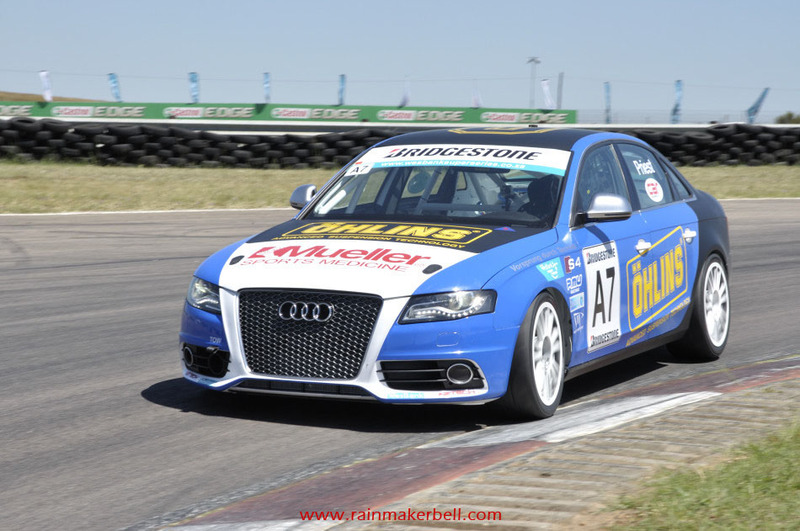 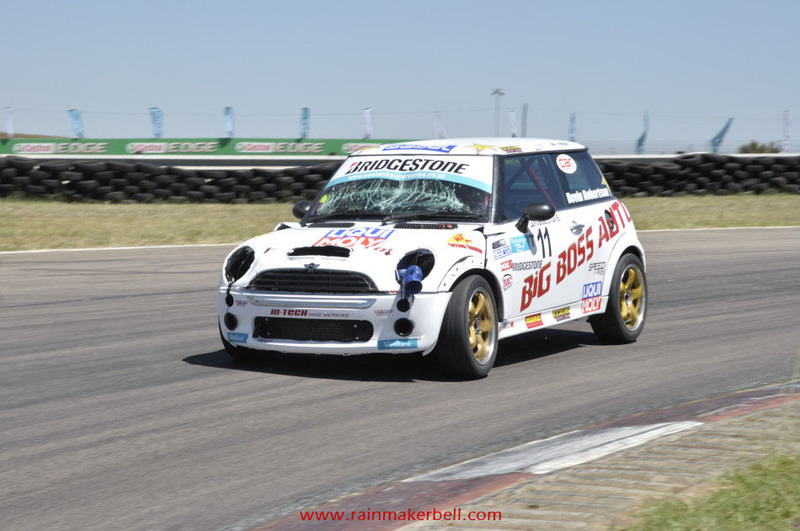 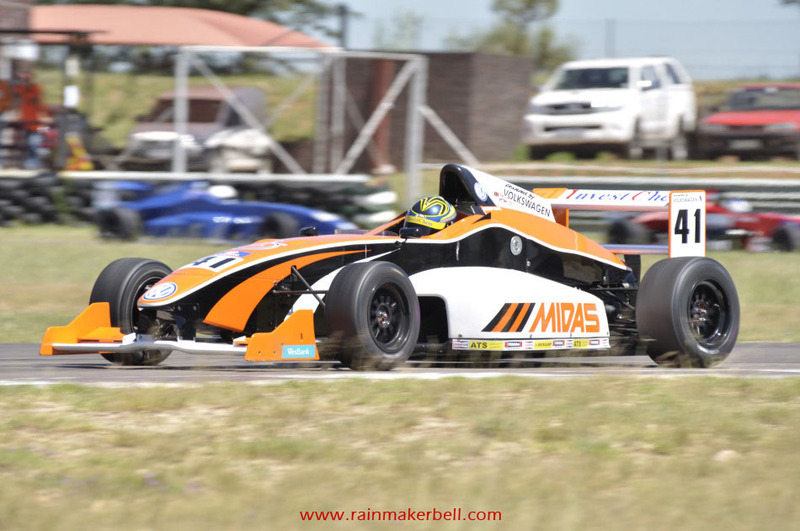 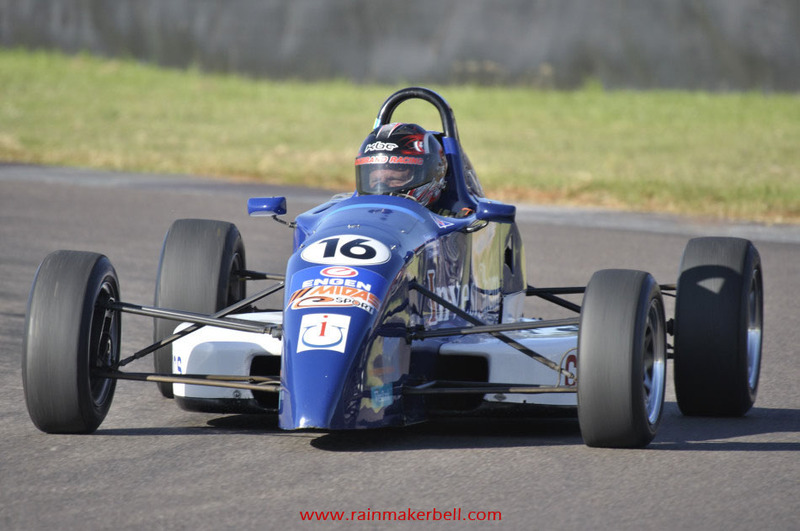 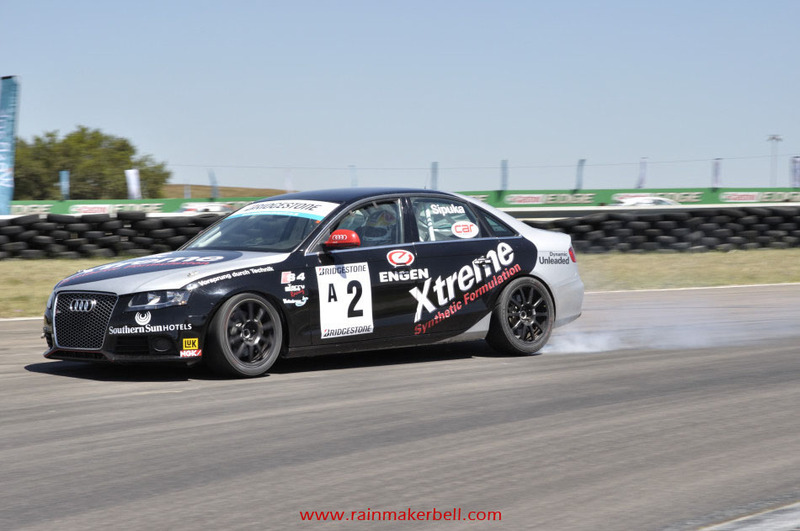 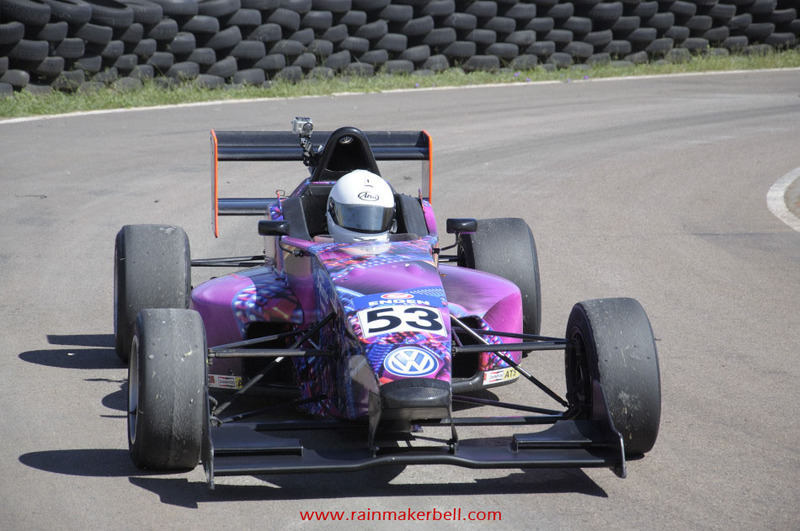 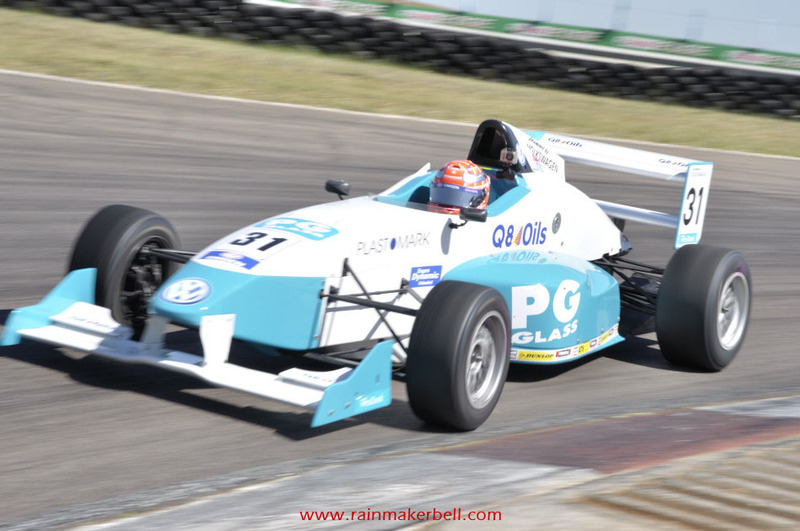 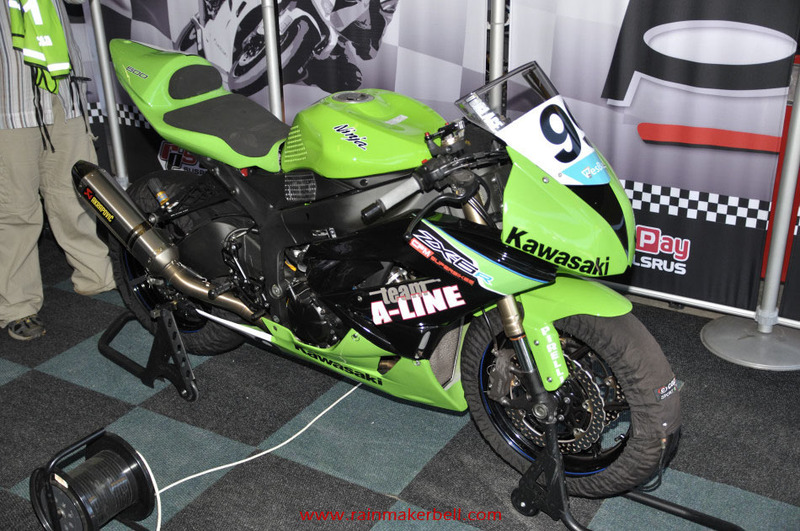 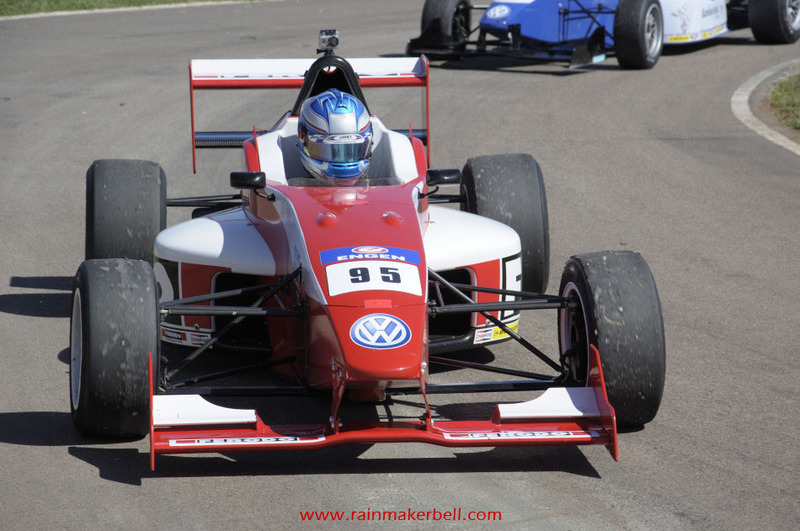 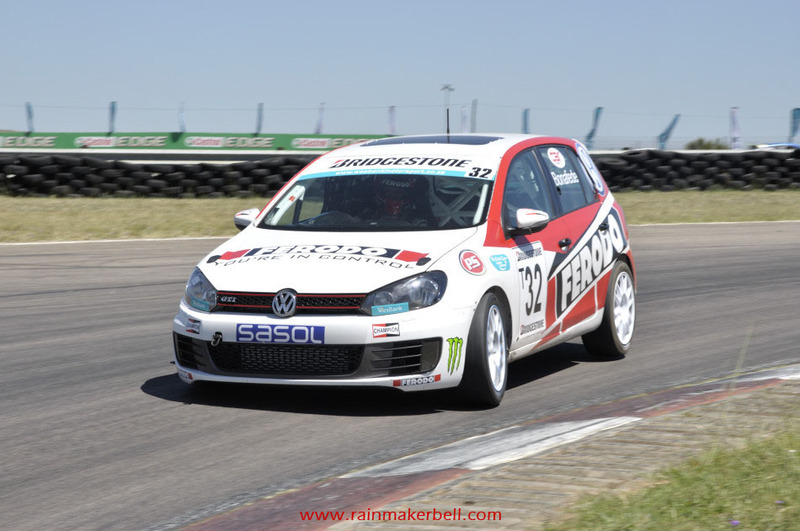 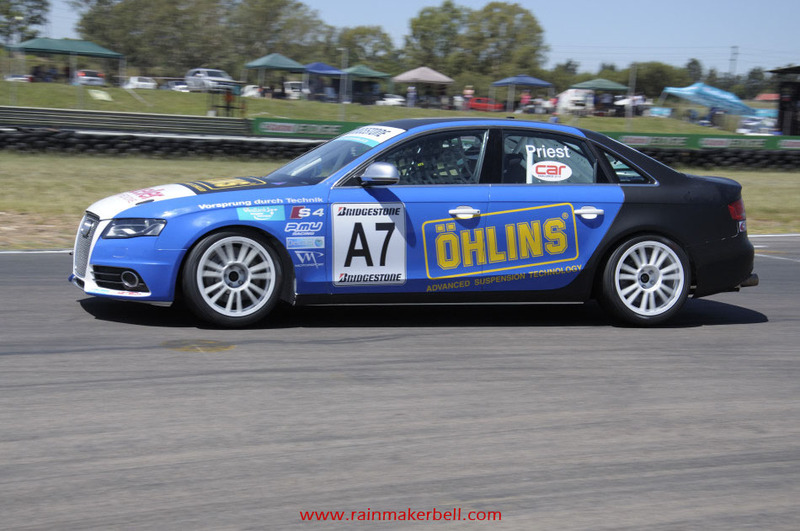 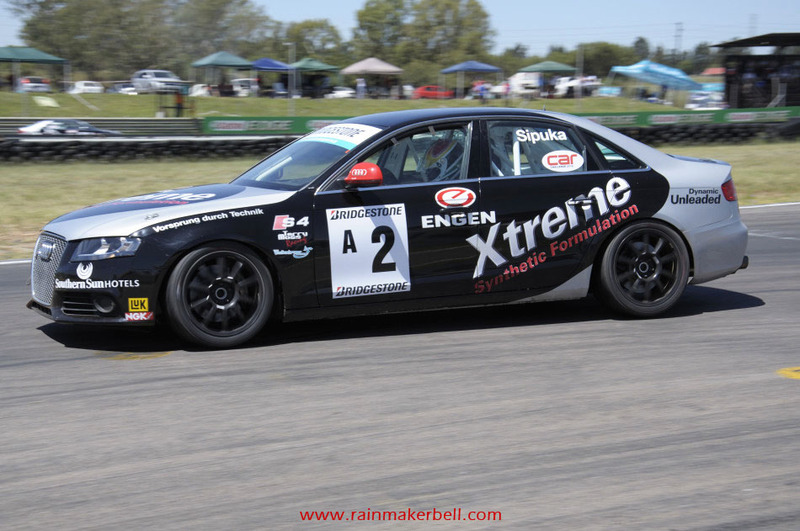 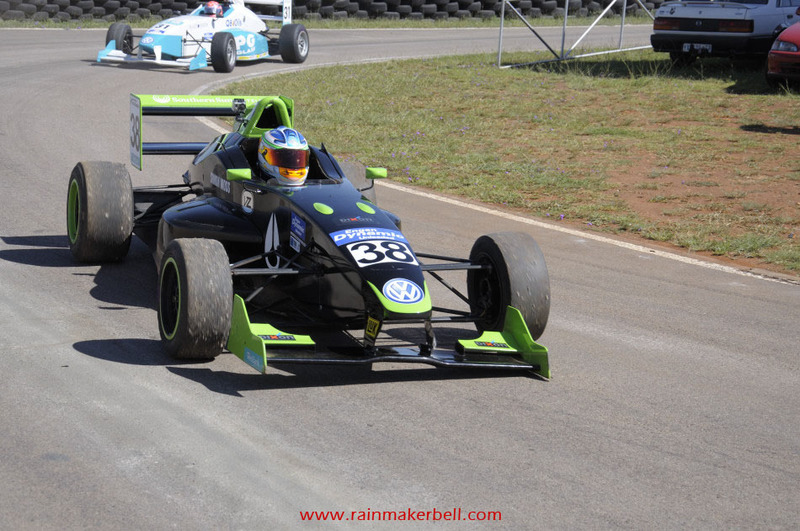 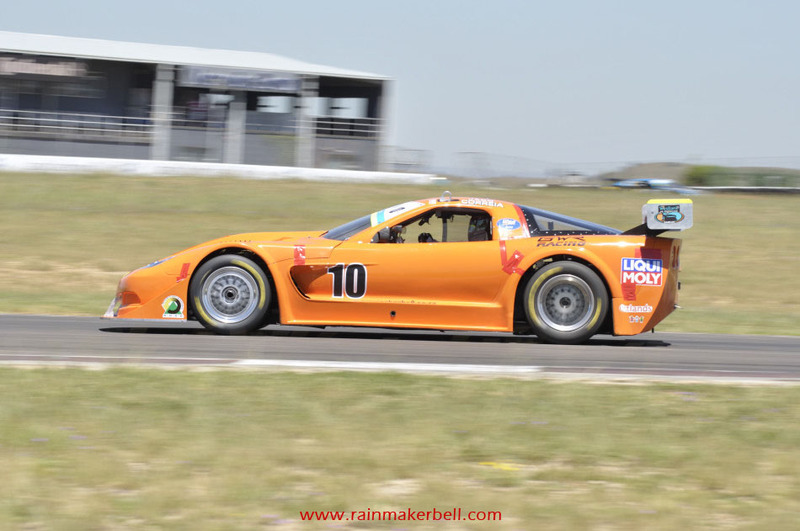 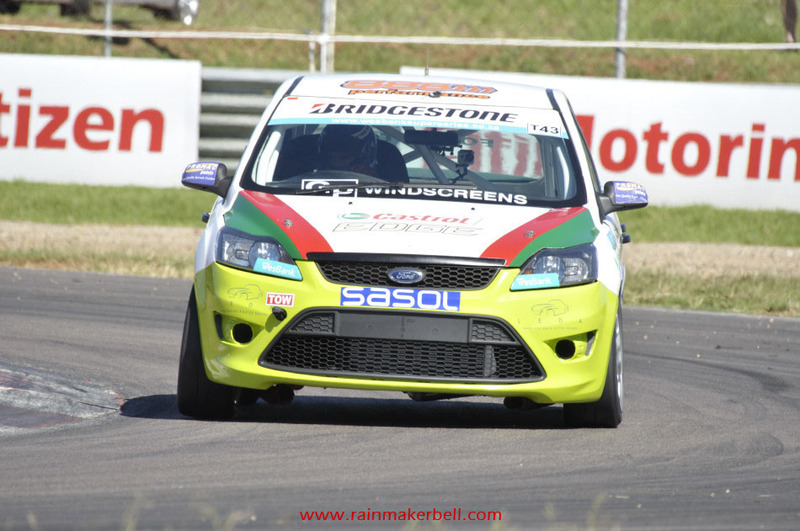 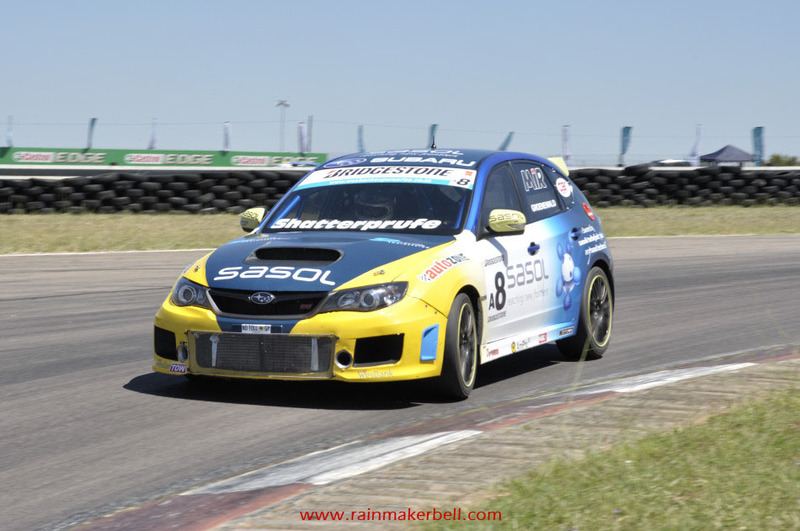 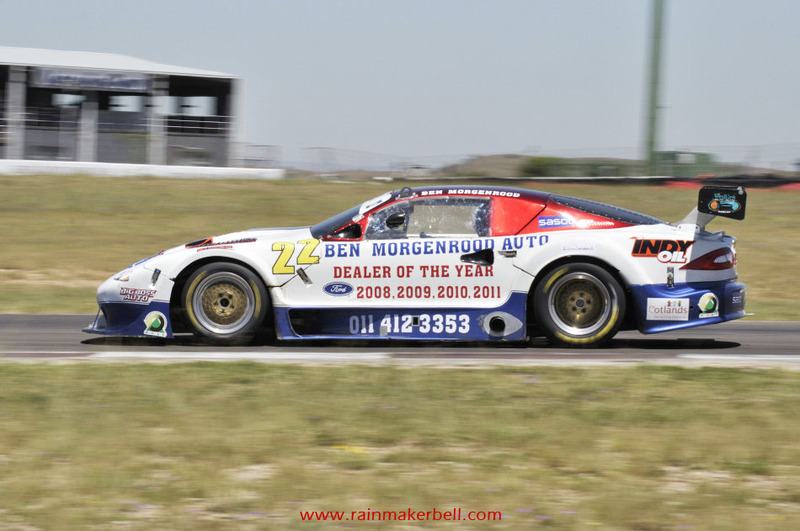 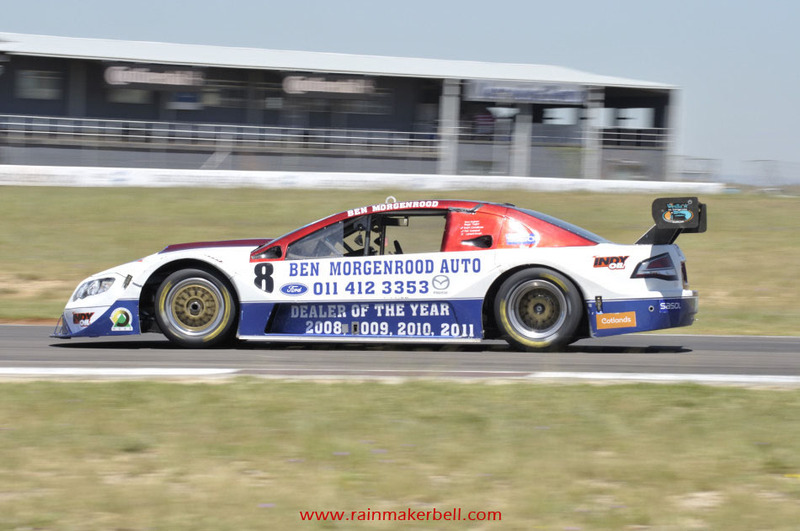 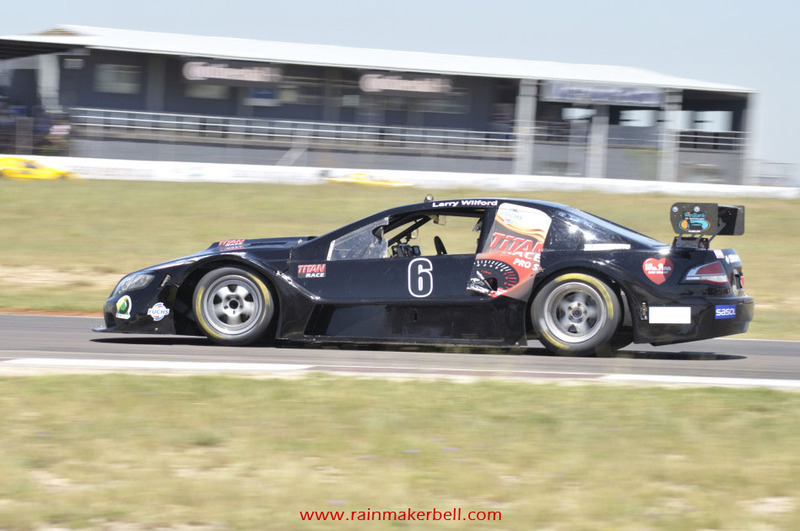 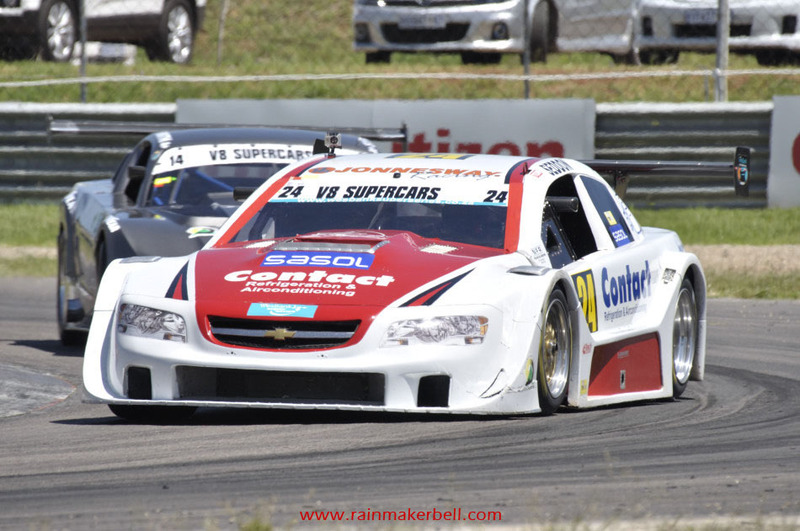 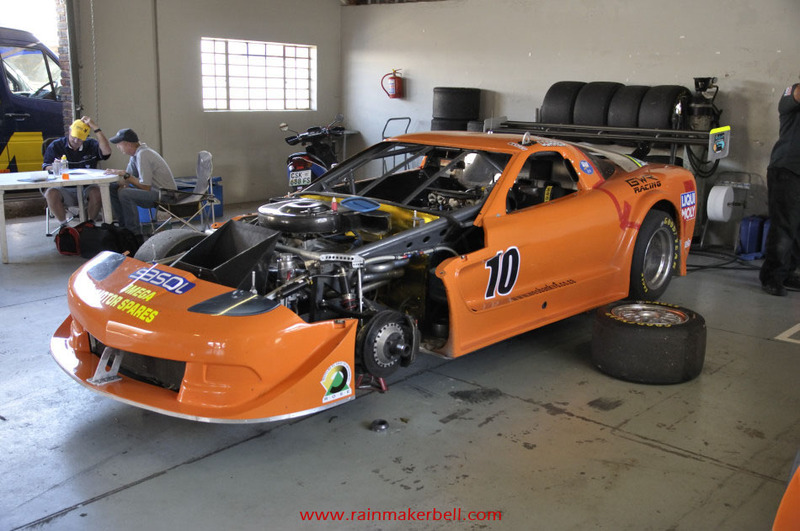 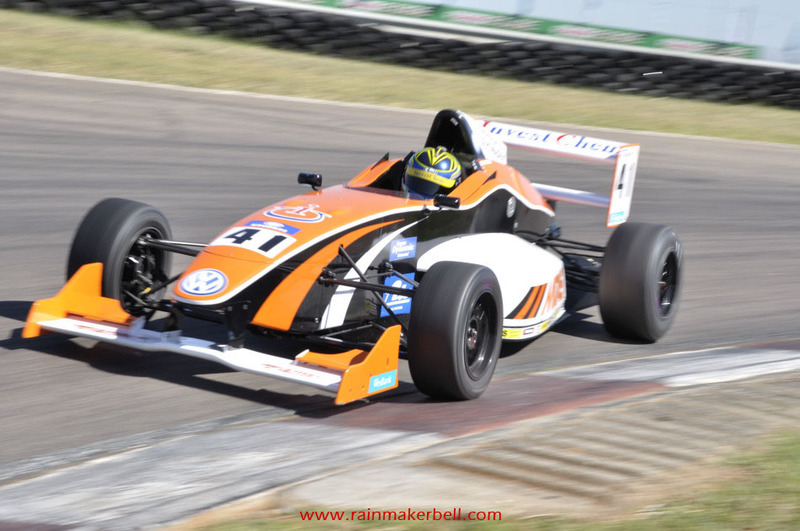 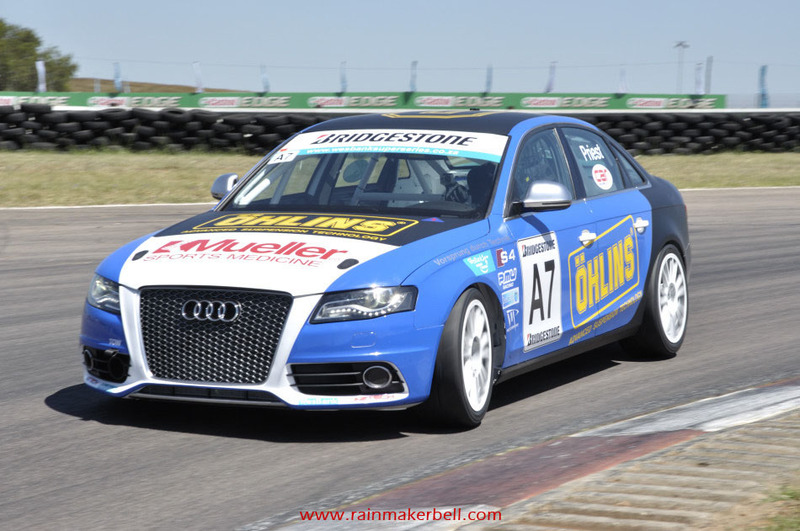 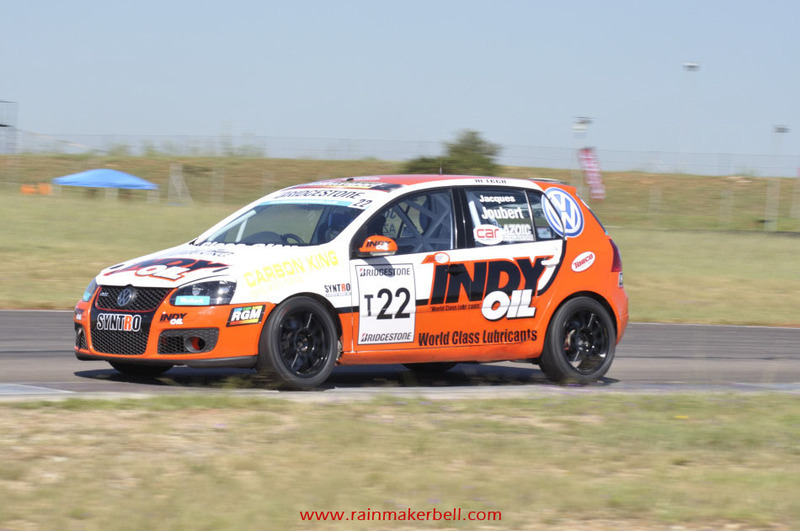 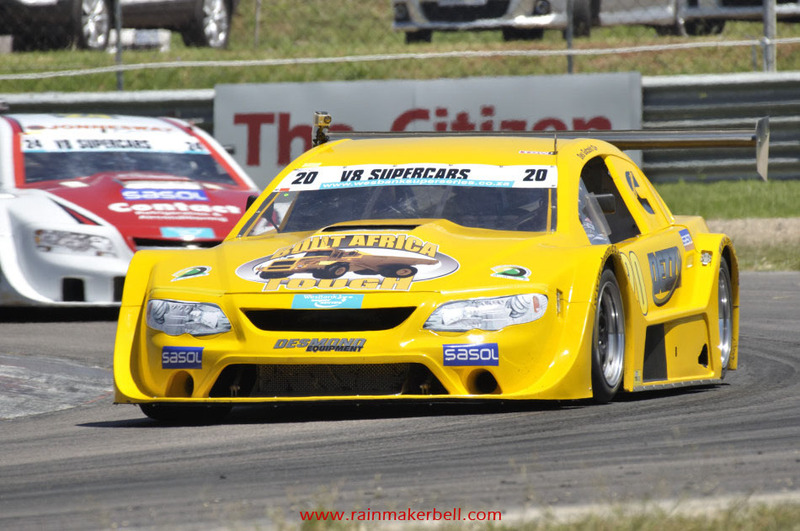 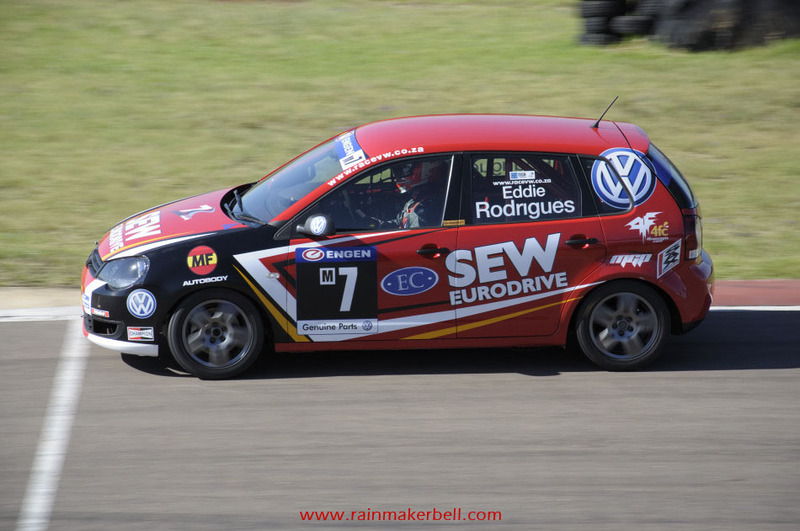 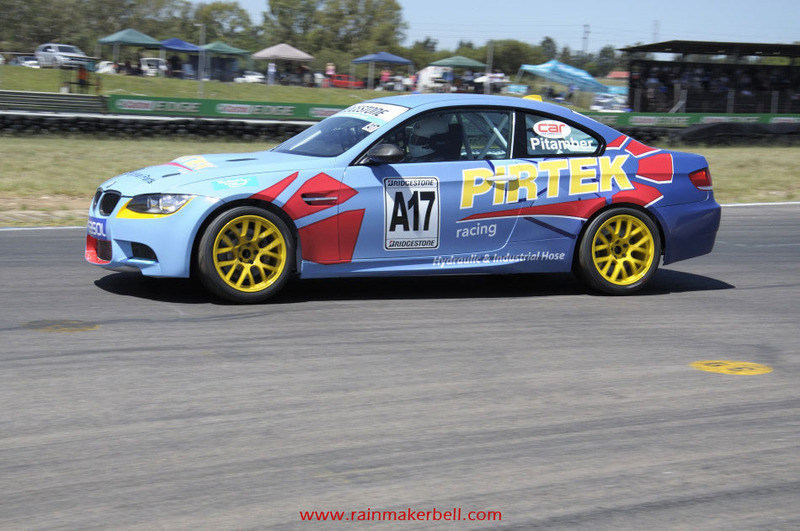 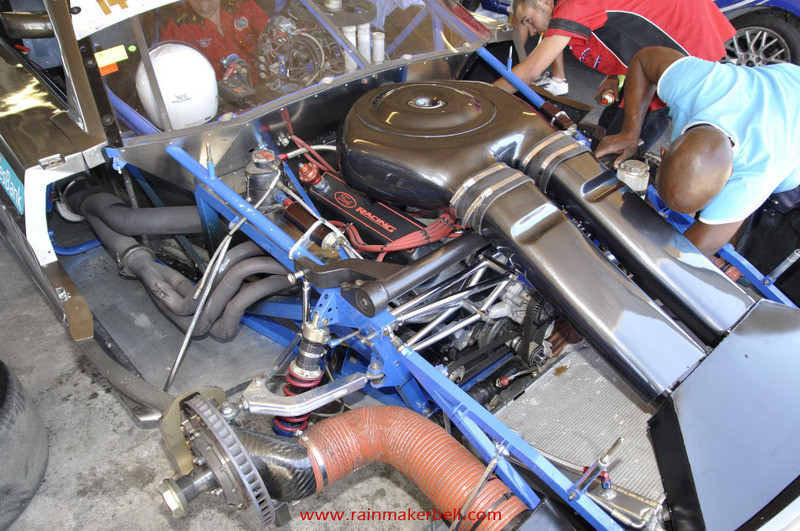 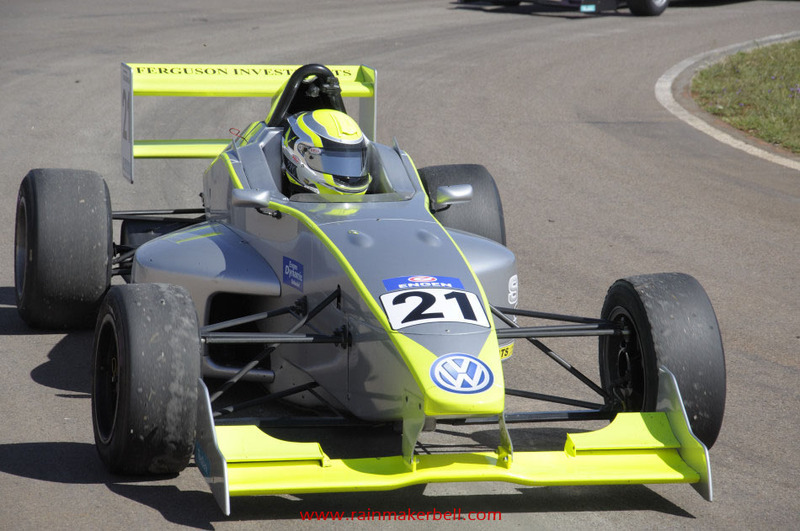 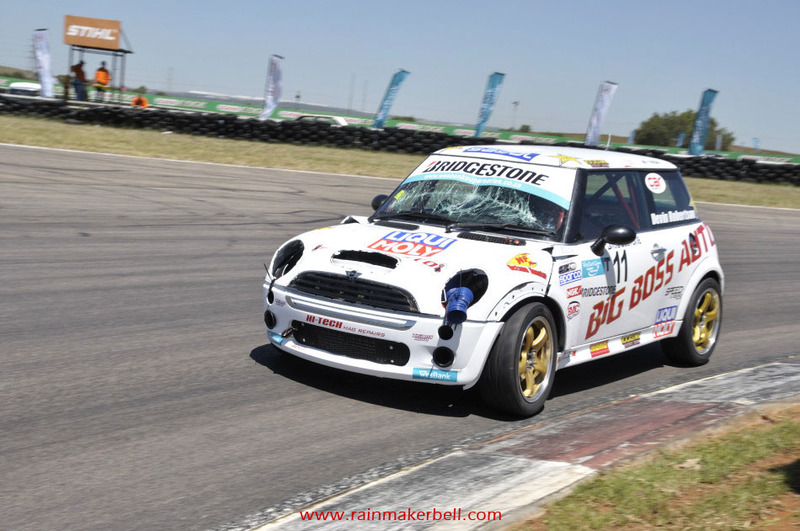 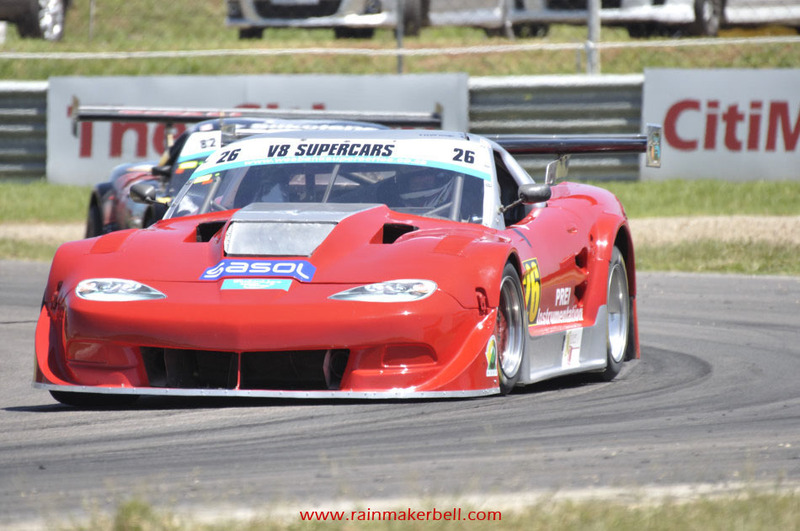 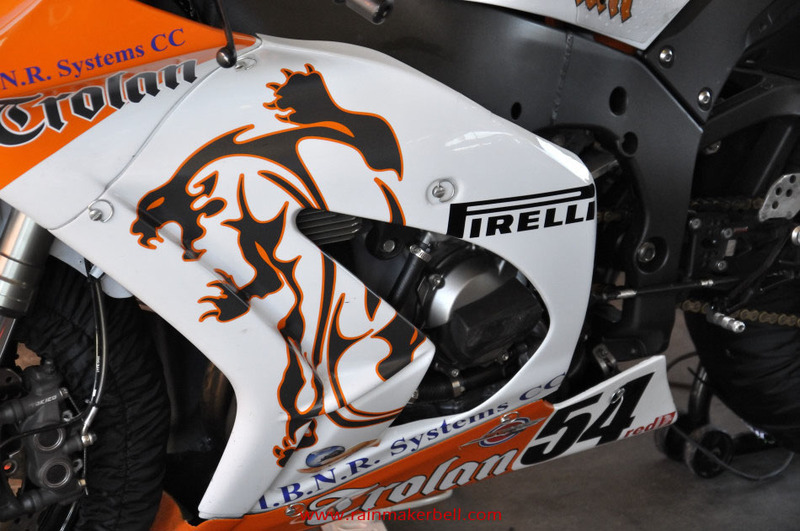 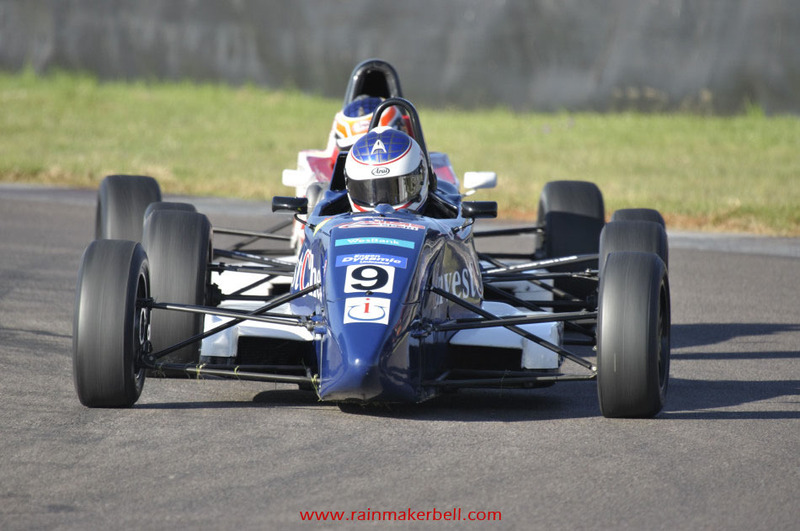 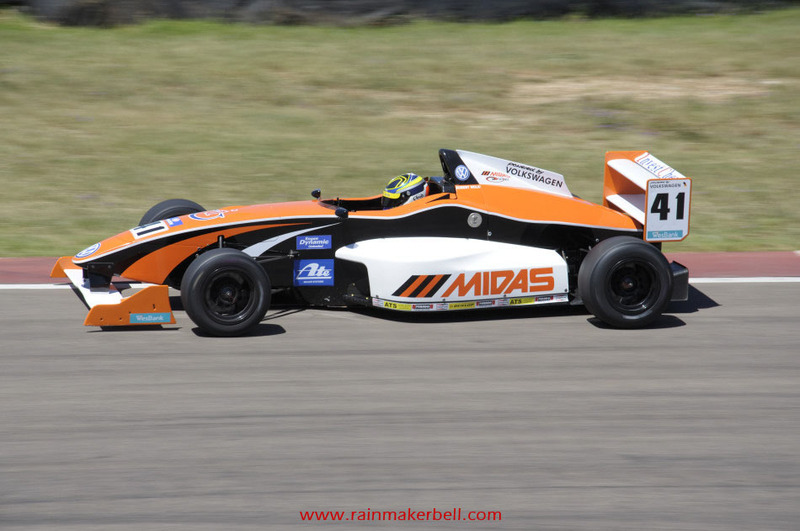 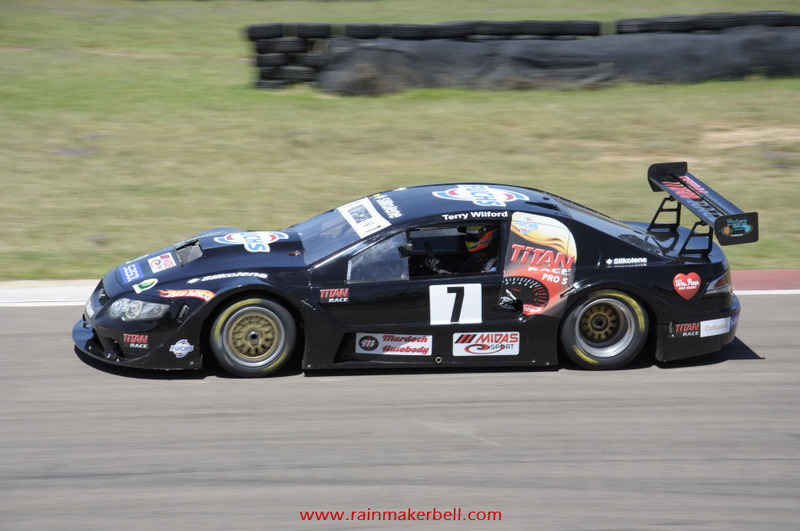 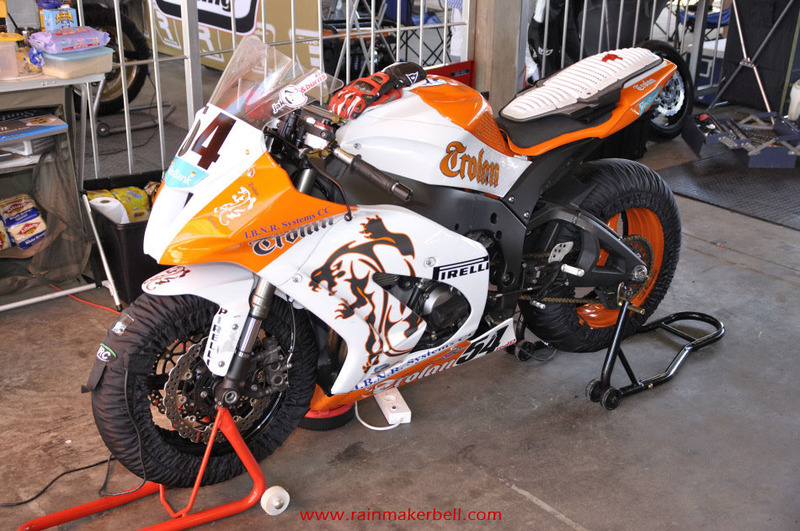 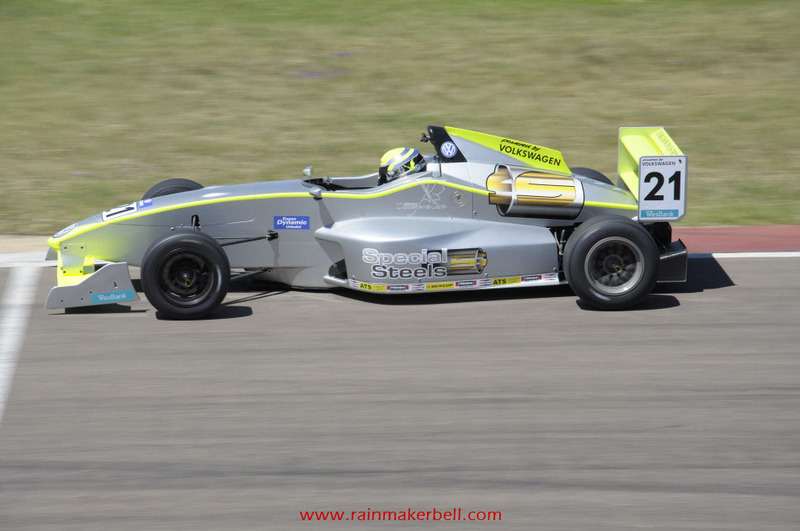 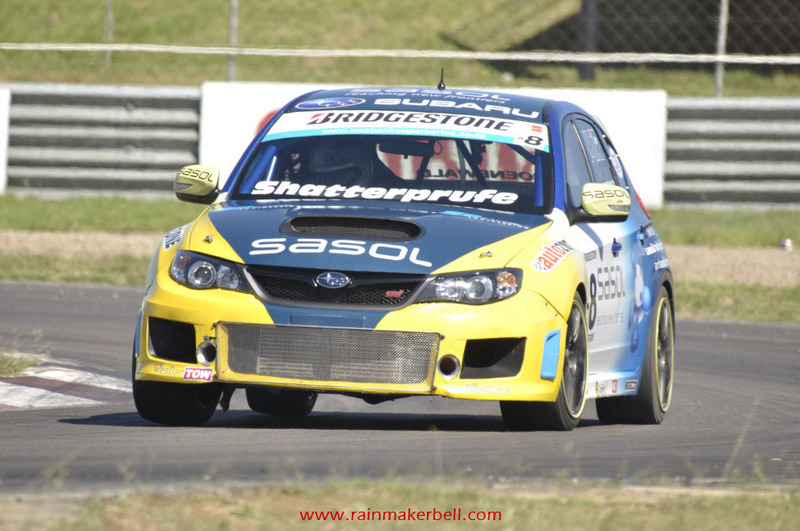 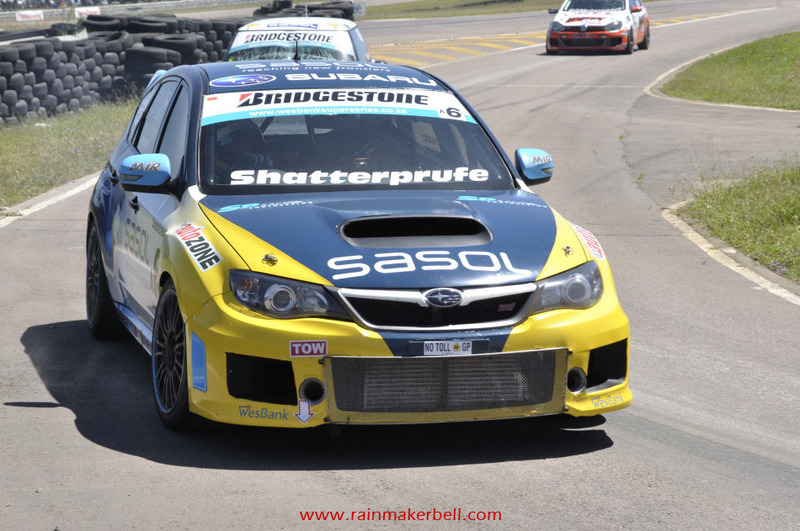 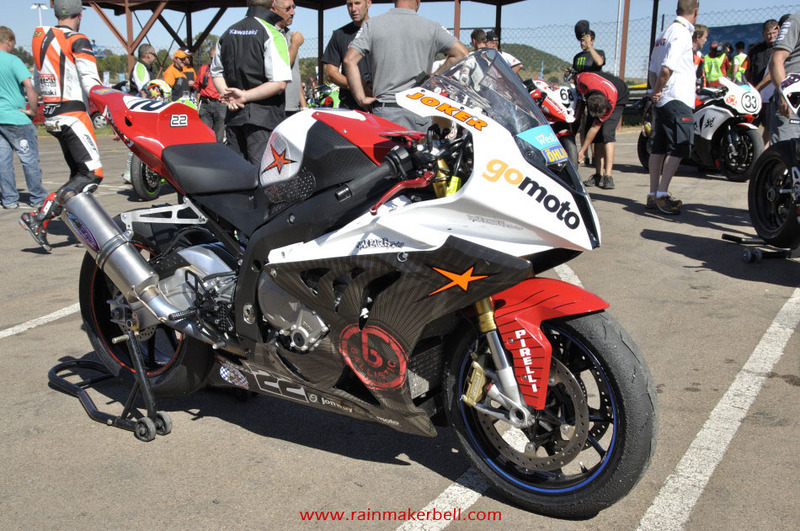 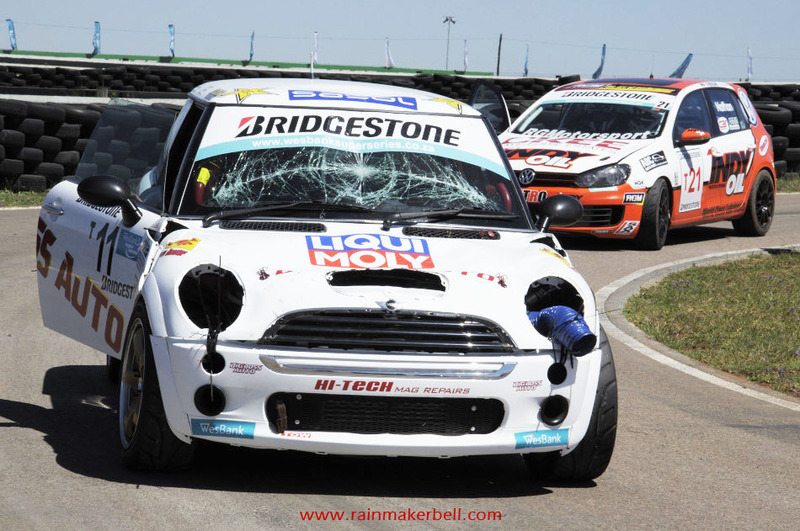 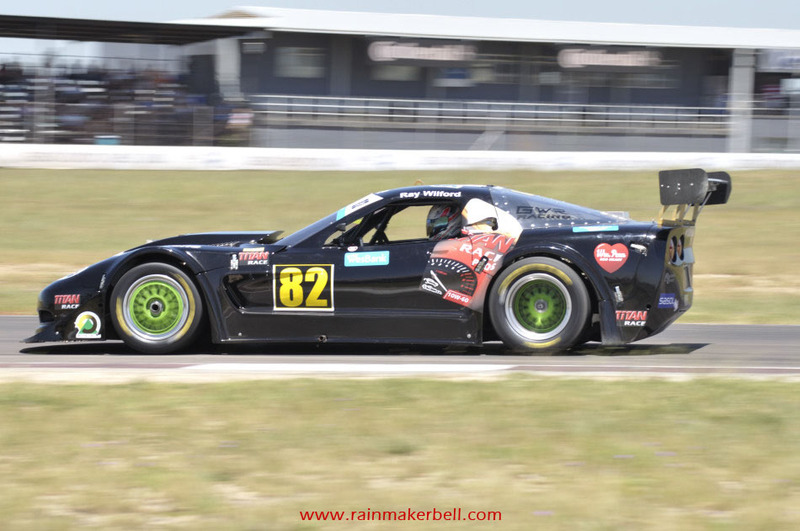 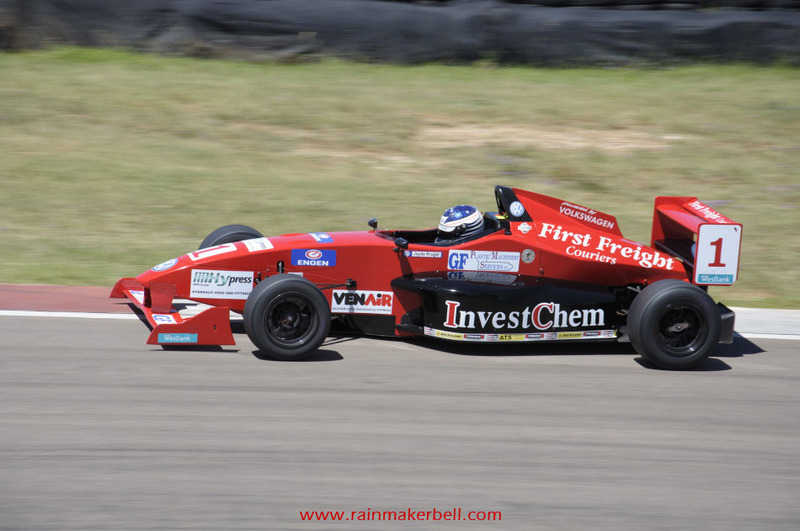 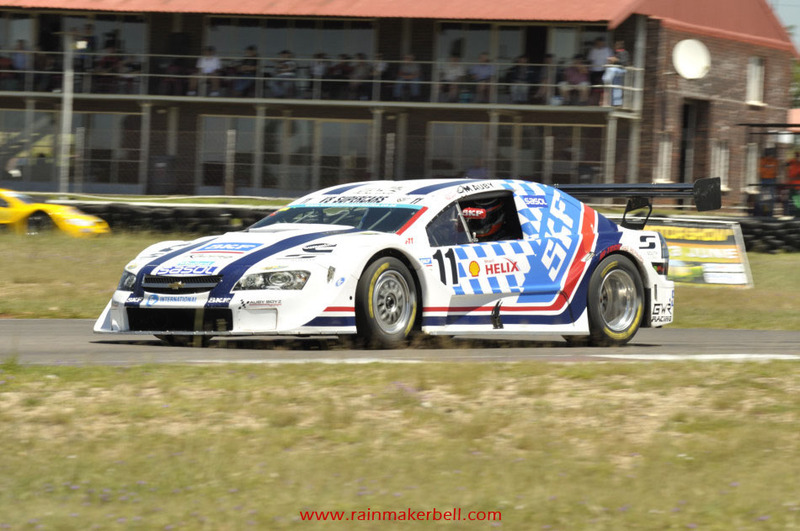 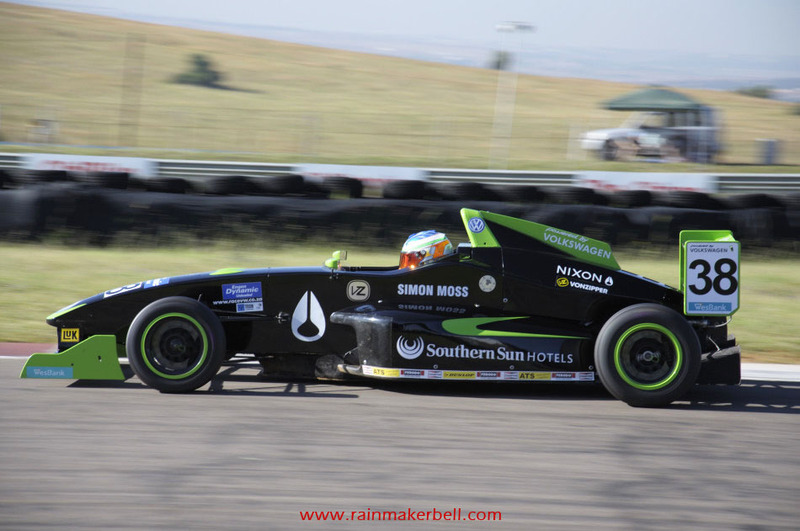 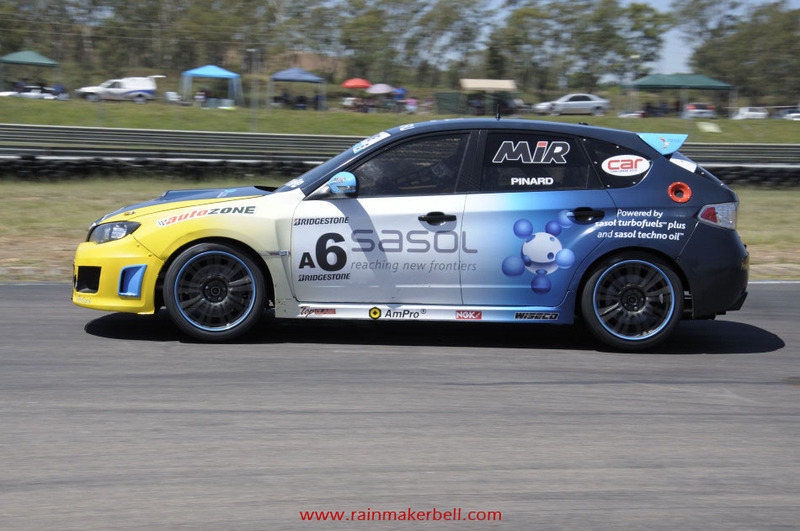 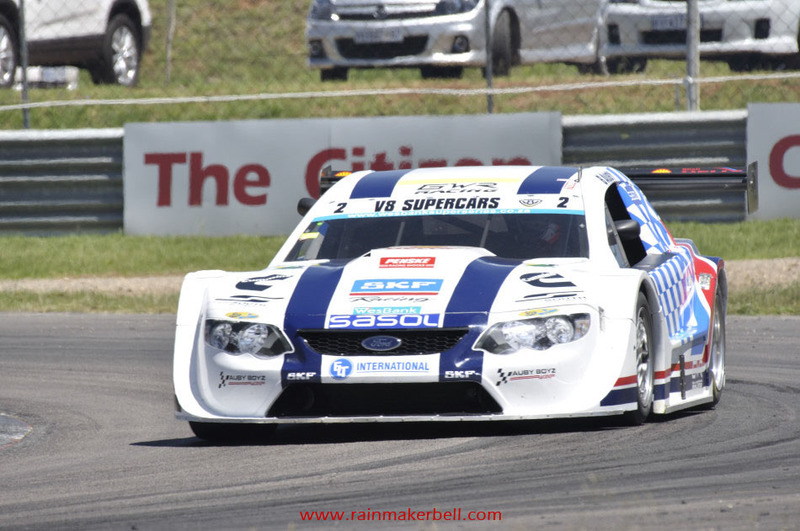 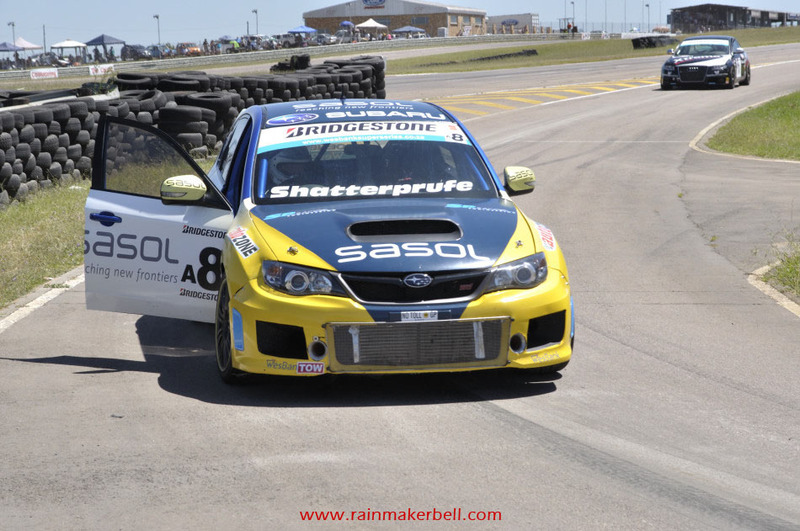 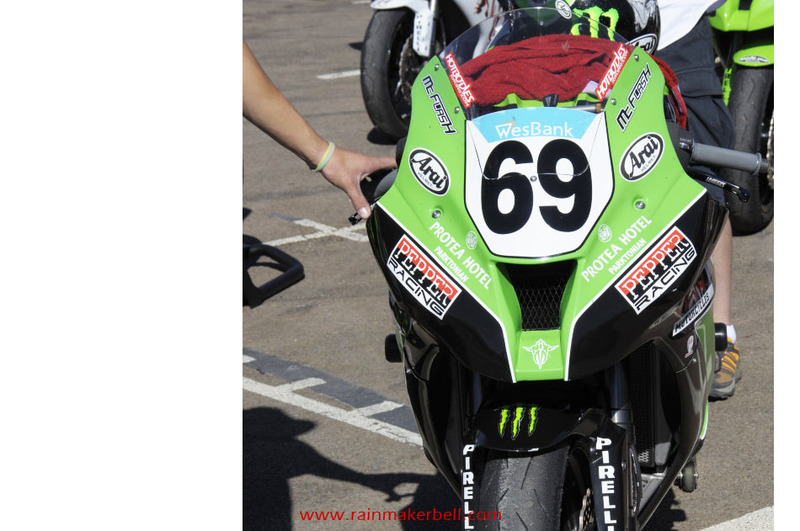 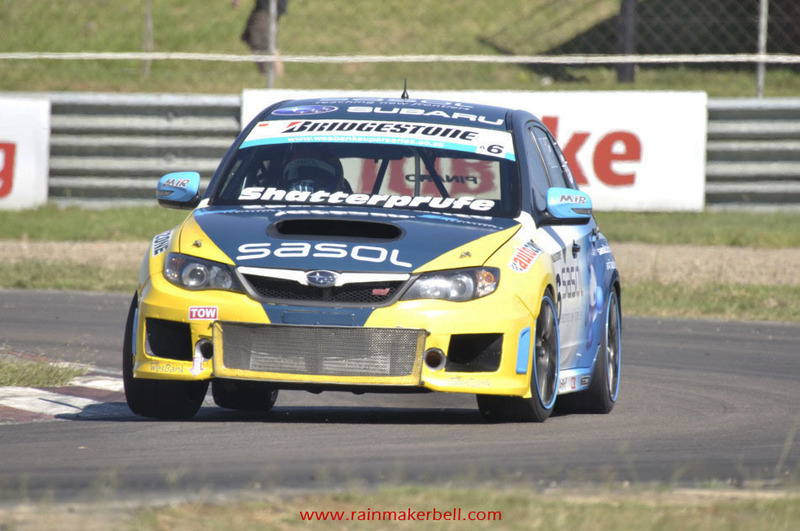 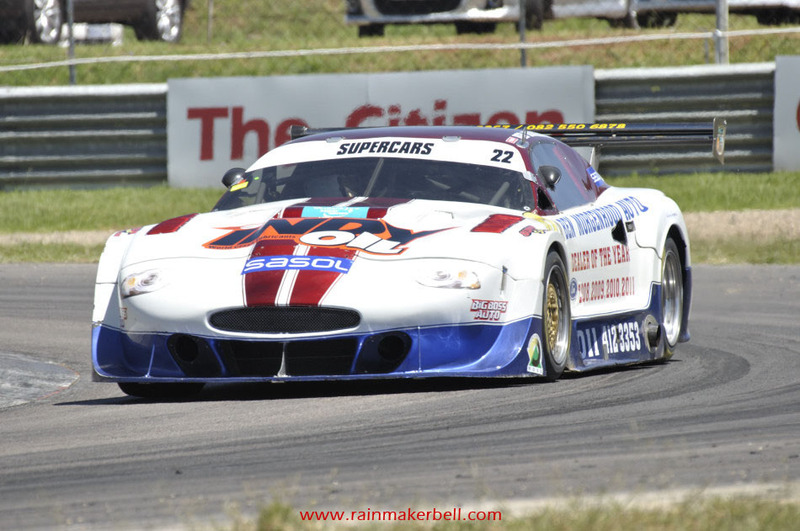 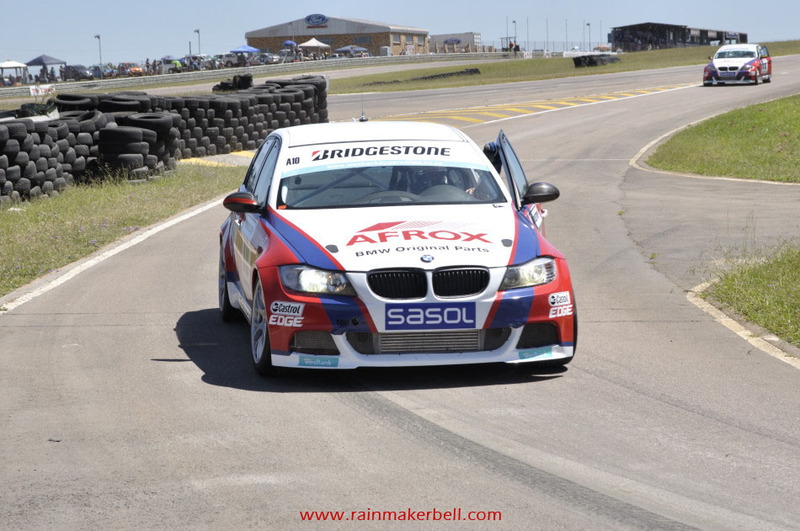 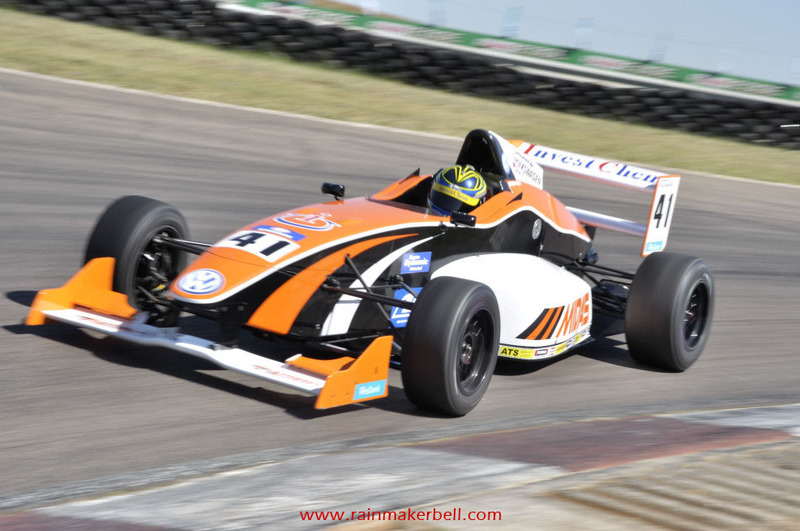 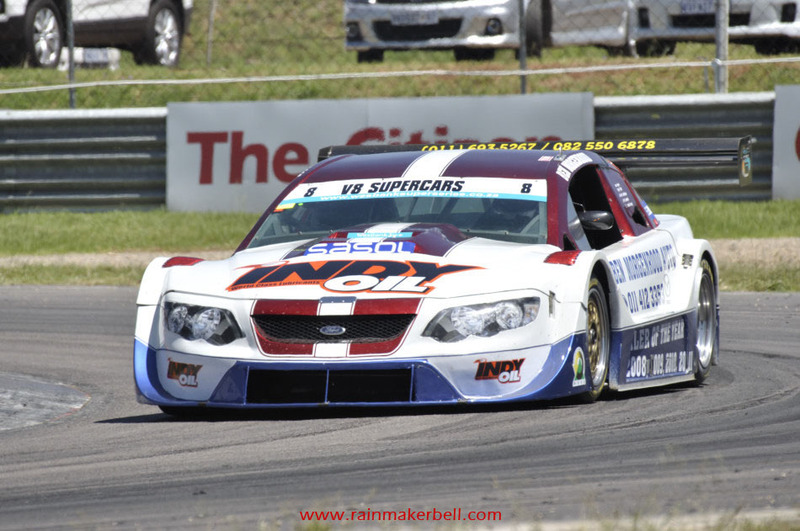 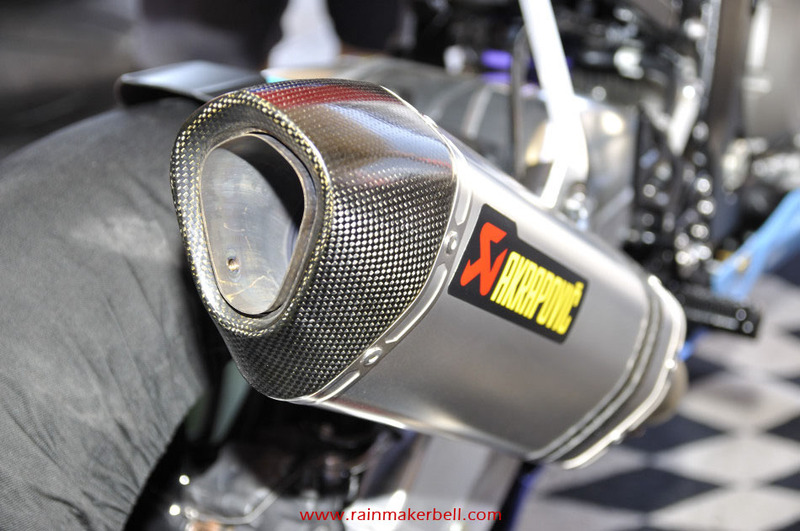 Round one of the Wesbank Super Series kicked off at the well known Zwartkops raceway. 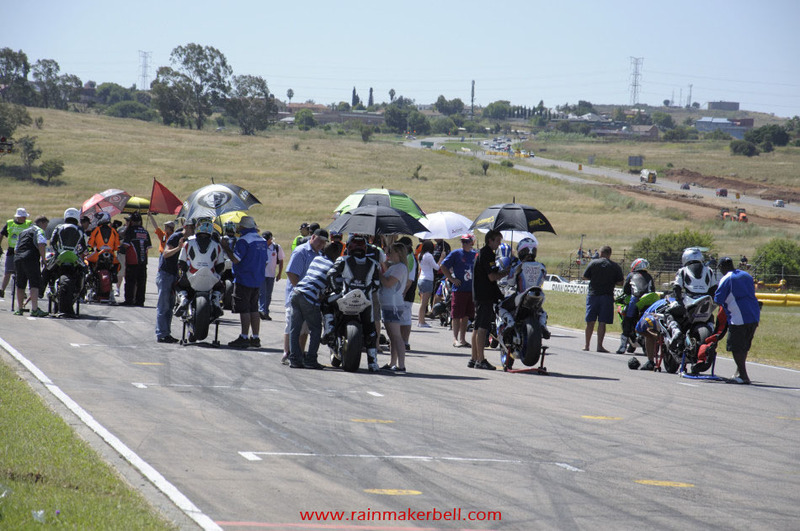 Spirits were running high; excitement filled the immediate environment; spectators rolled in like a tsunami, everybody hastily making their way to the public parking area. 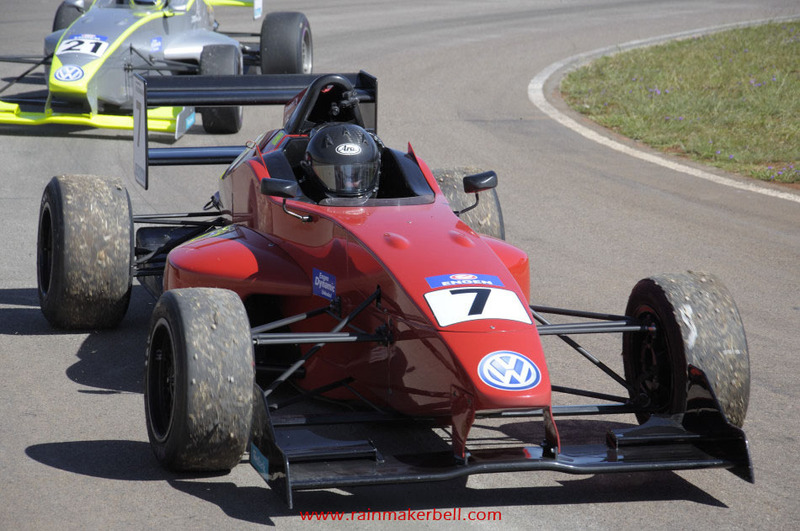 In the distance low droning noises filled the air—the start of the 2012 motorsport season was officially proclaimed. 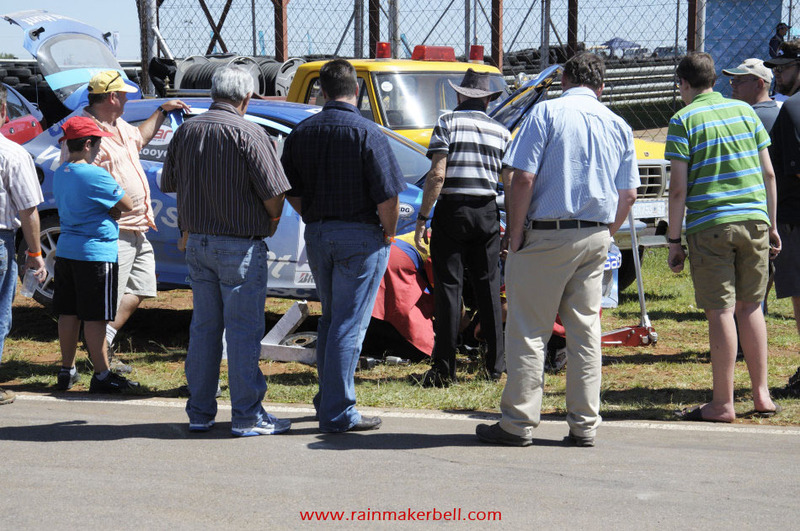 I can clearly remember the first time I visited the Zwartkops raceway. 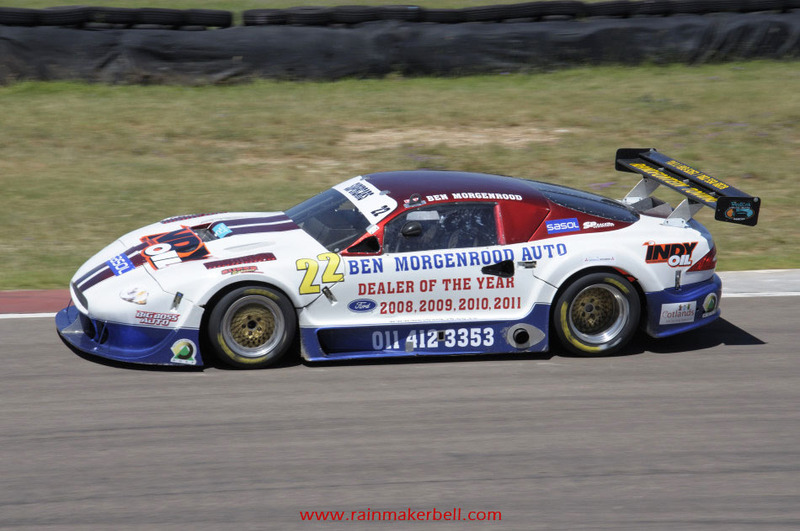 Back then it was just as spectacular, as now. 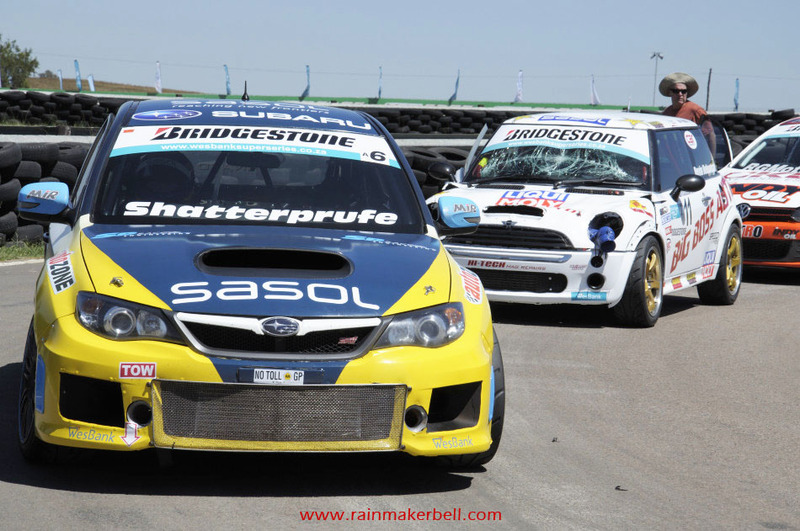 Some of the most prominent race drivers have been ceaselessly involved in racing since the mid 60s. 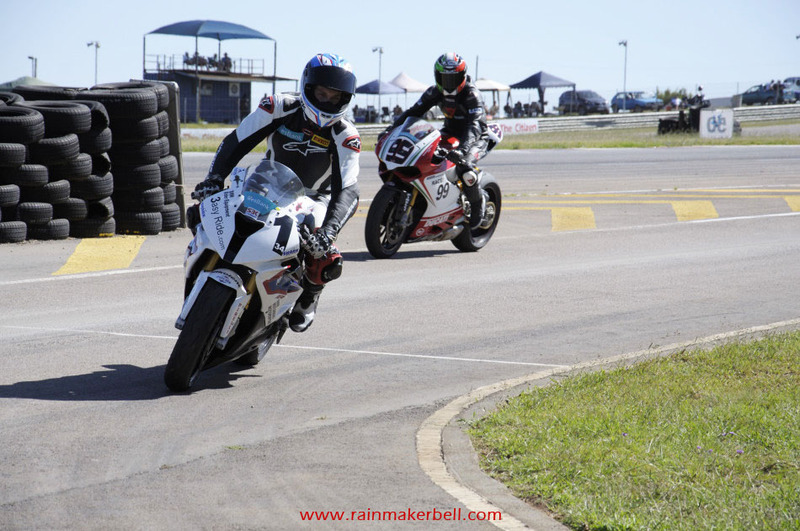 Willie Hepburn, Larry Wilford and to some extend Ben Morgenrood, have all been keeping the race spirit going after all these years. 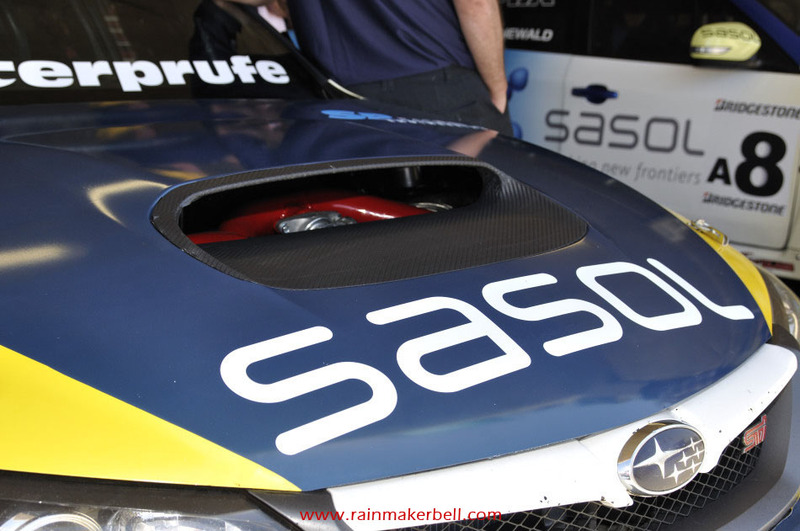 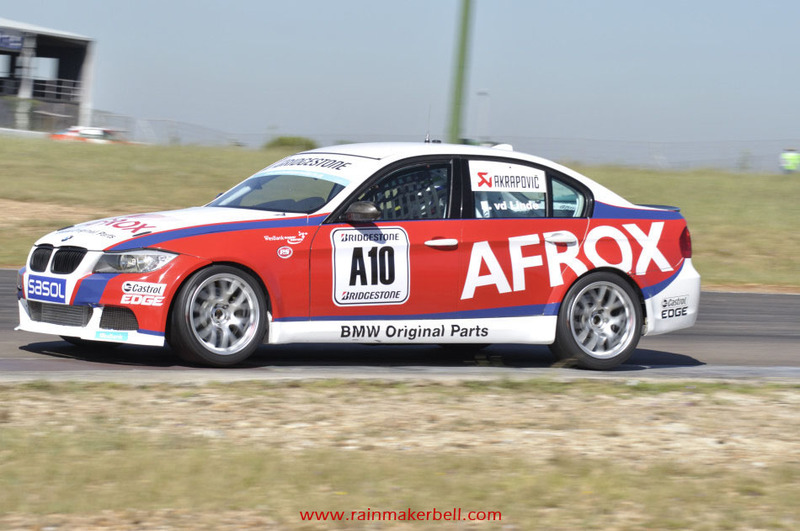 Race blood runs through the veins of these long standing race drivers and they have graced the South African race scene long before your were a twinkle in you daddy's left eye. 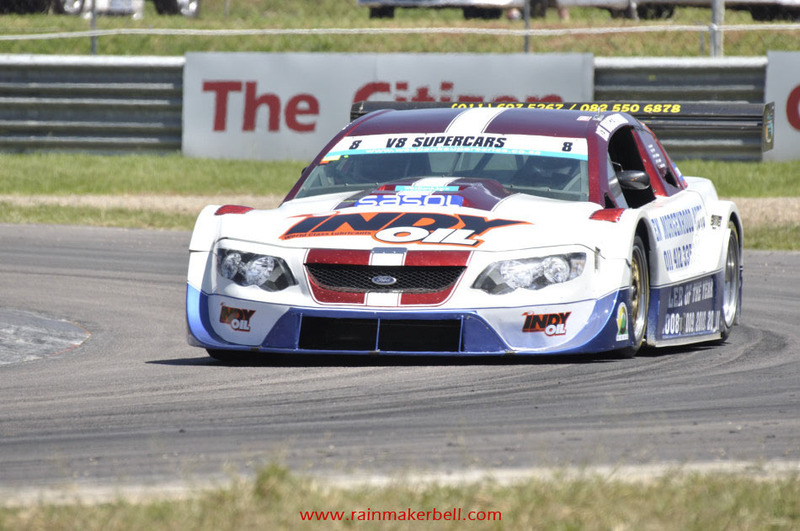 The impressive outsides of these powerful V8 Supercars do not extend to the insides. 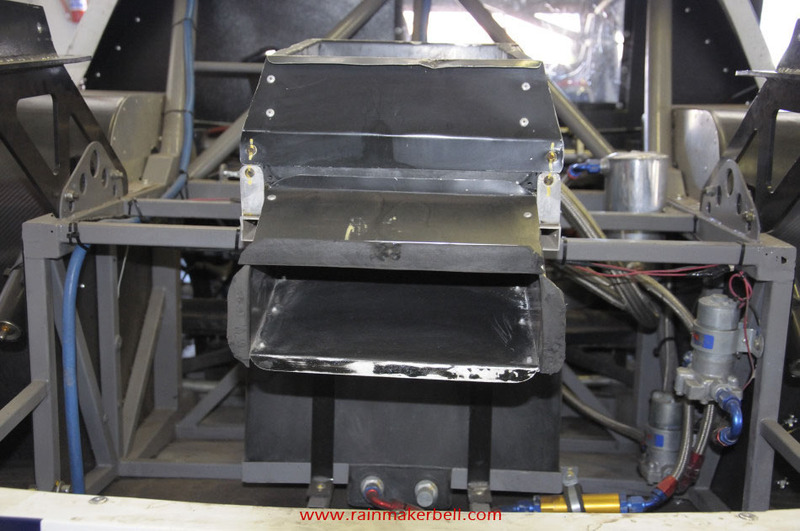 The insides almost resemble the interior of an old war plane, nothing fancy. 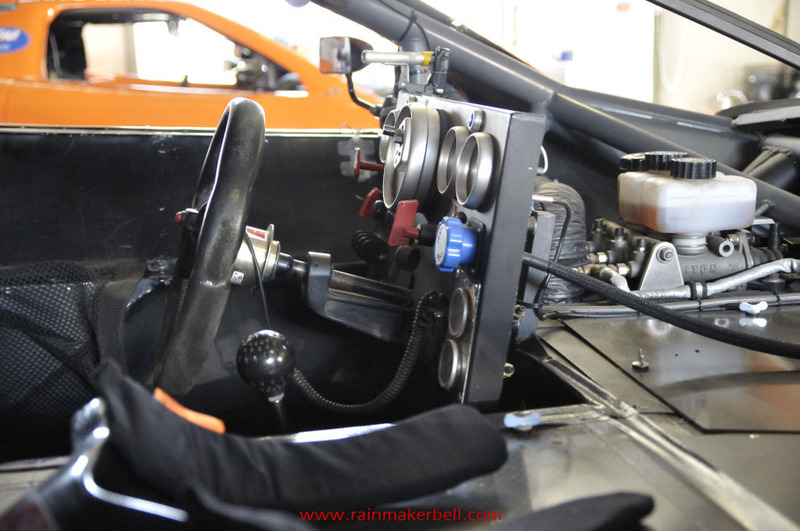 There are gauges, wires, cables, levers, more gauges and of course plenty of knobs and switches, more than you can imagine. 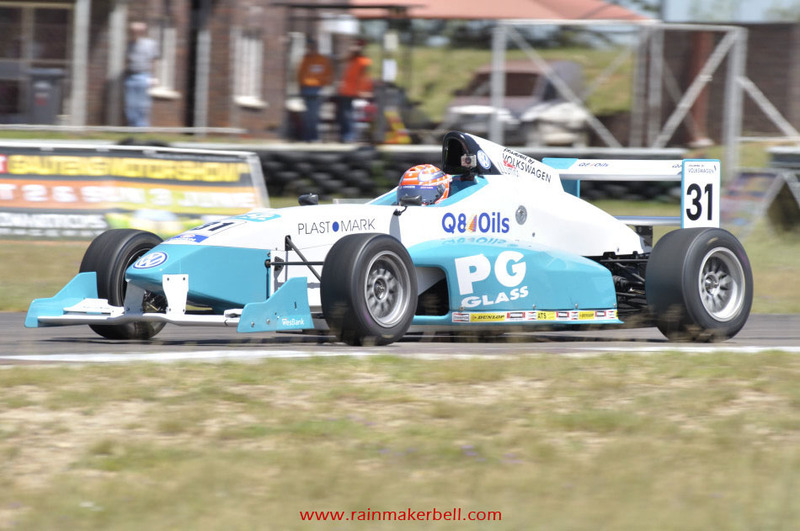 Visibility through the windscreen is limited between the Wesbank sponsor at the top, the dashboard (if you can call it that) at the bottom and the position of the race seat—so fundamentally you are blindly flying at high speed around a perilous race circuit. 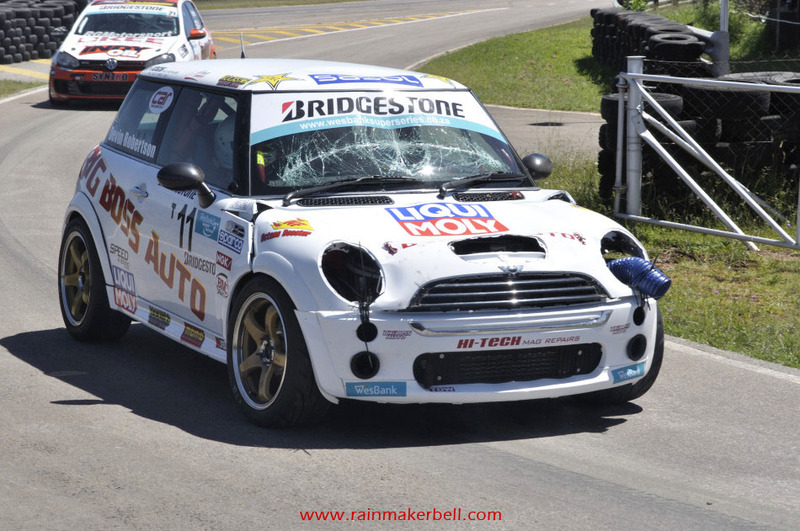 To think, you still find people on our public roads that can't even drive to safe their lives, even though they have clear visibility in all four wind directions. 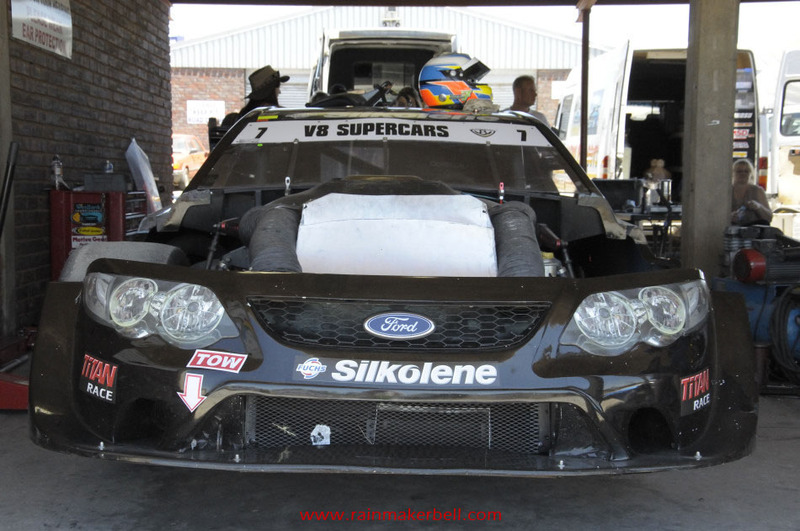 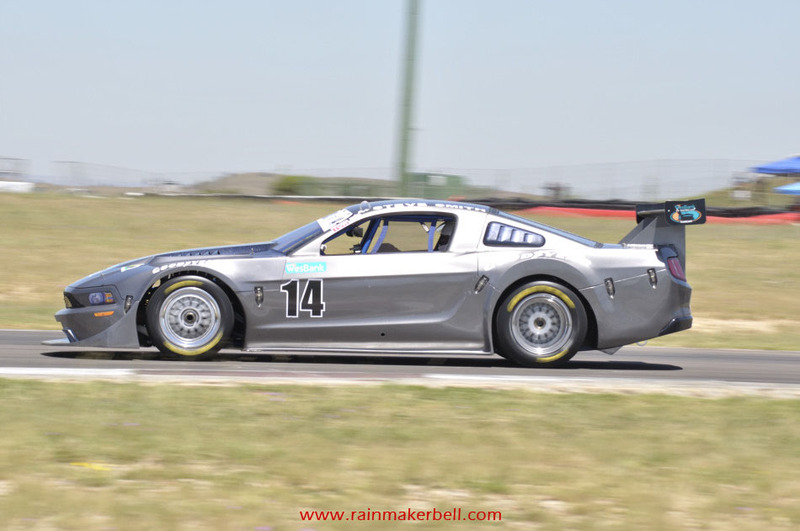 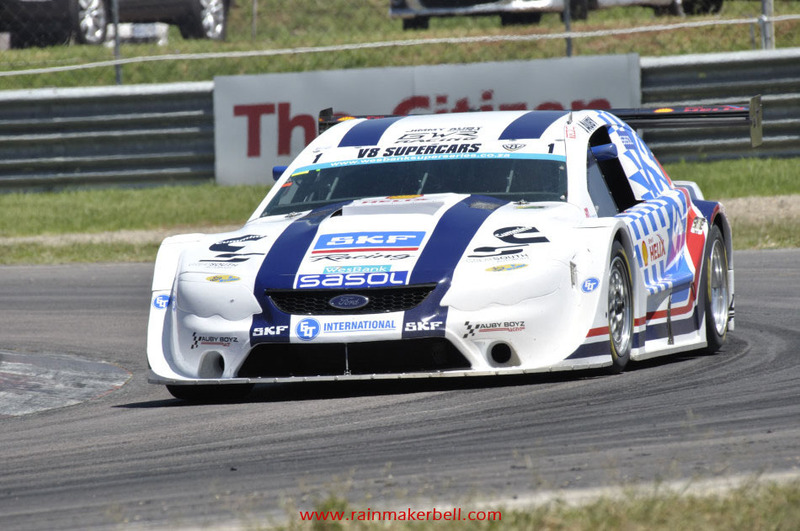 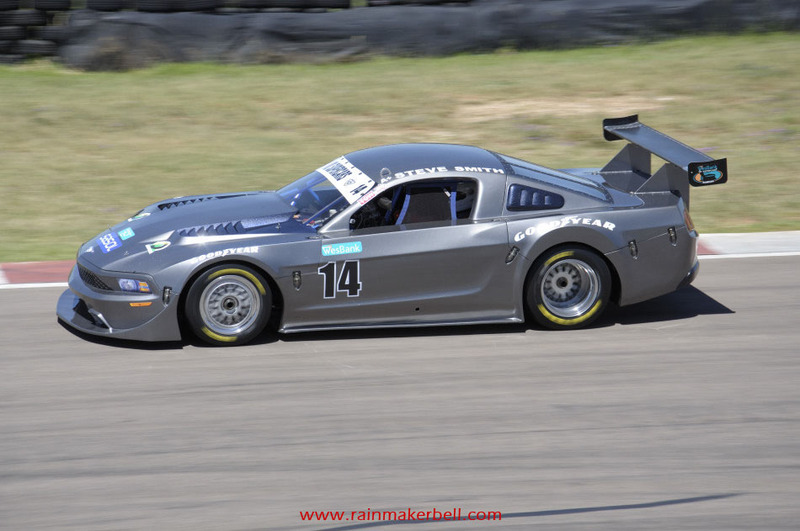 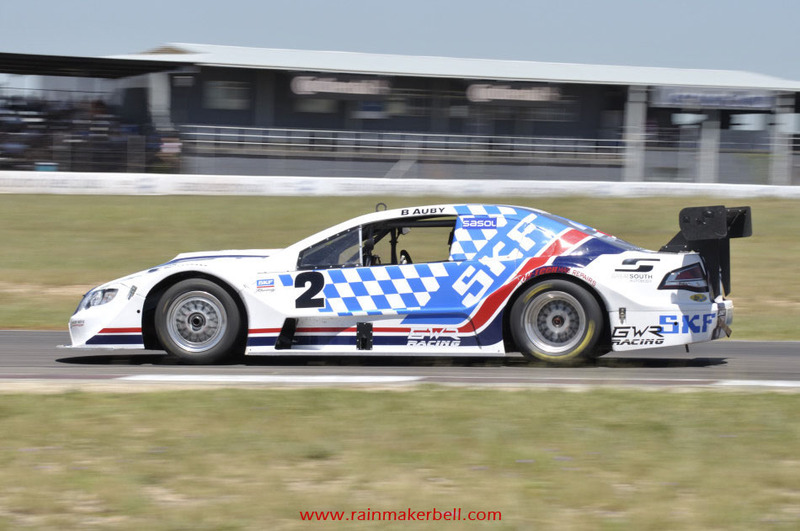 Words & Photos: Martine & Adriaan & Martine Venter (Wesbank Super Series, Zwartkops Raceway, South African Motorsport, 2012/03/03, 104 images) Main Image: Steve Smith #14, Ford Mustang, V8 Supercars.